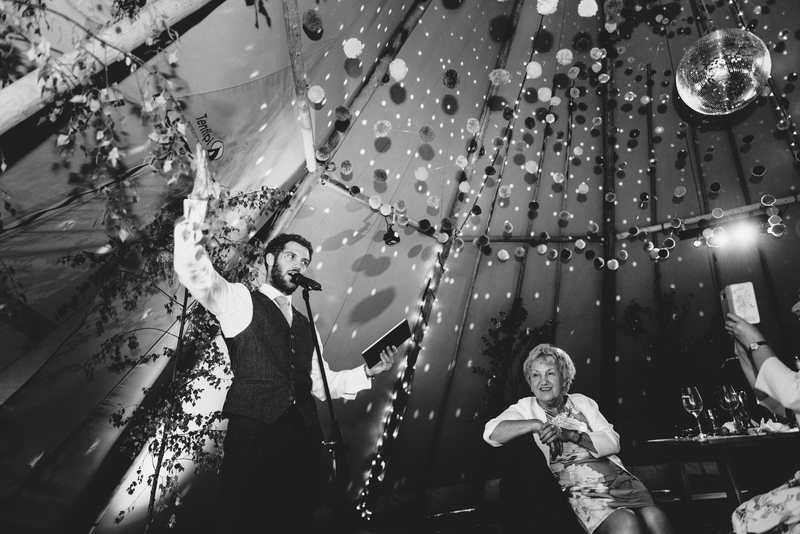 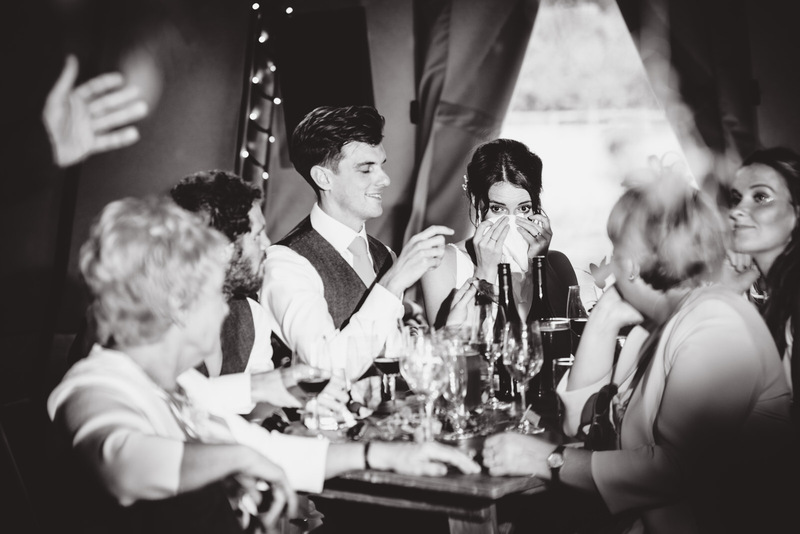 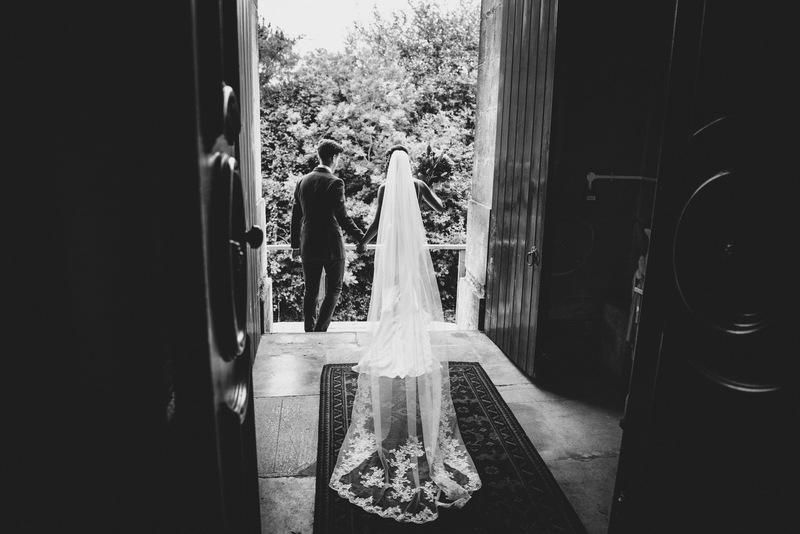 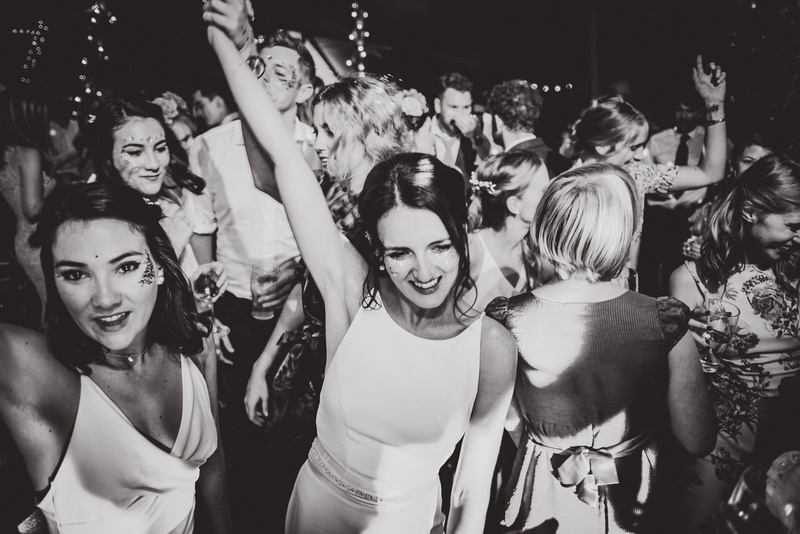 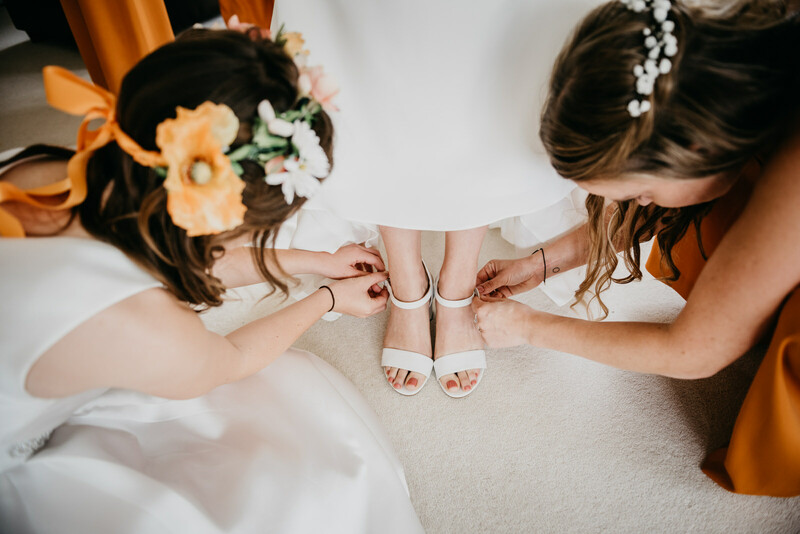 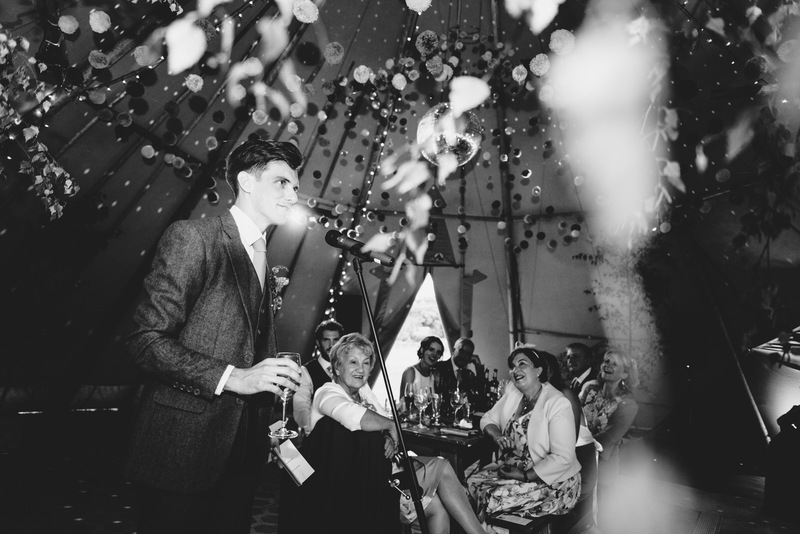 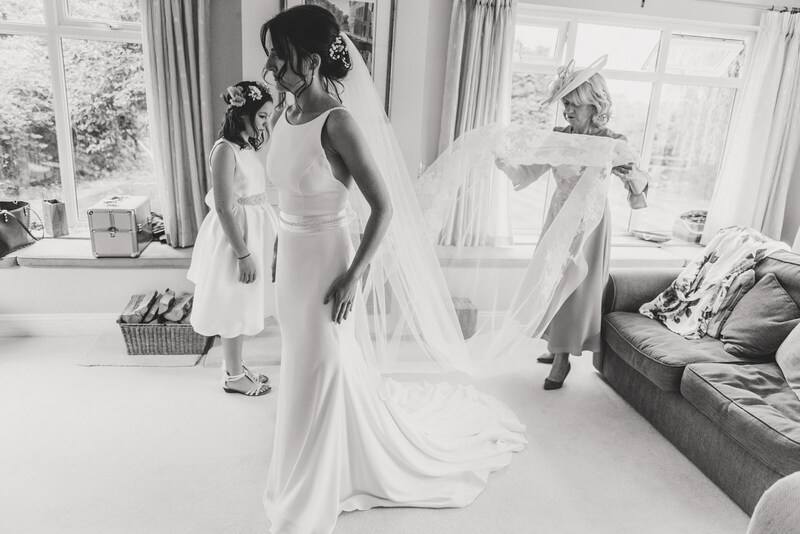 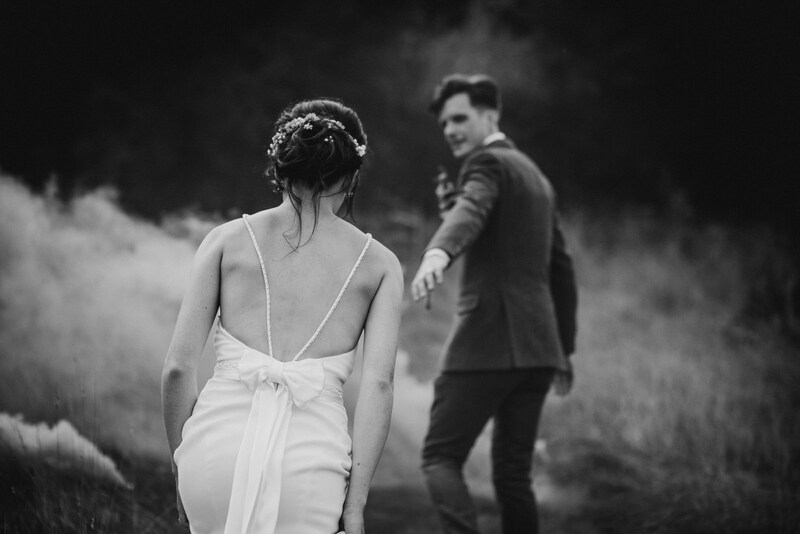 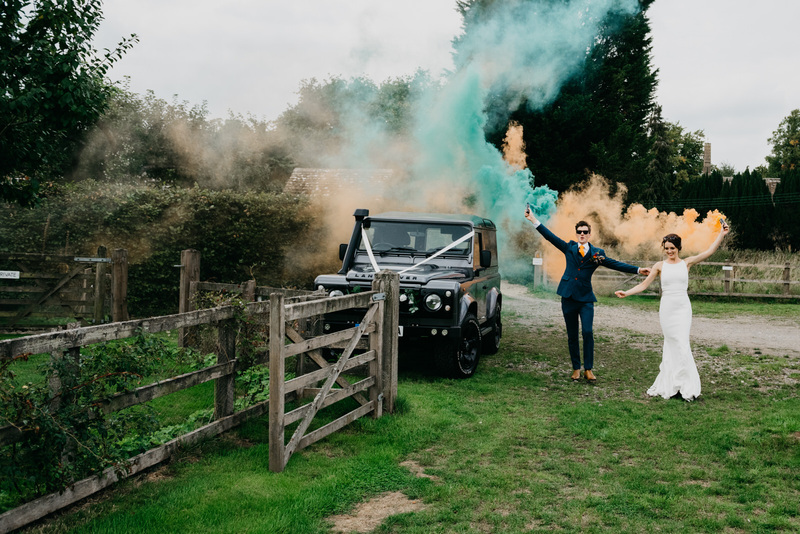 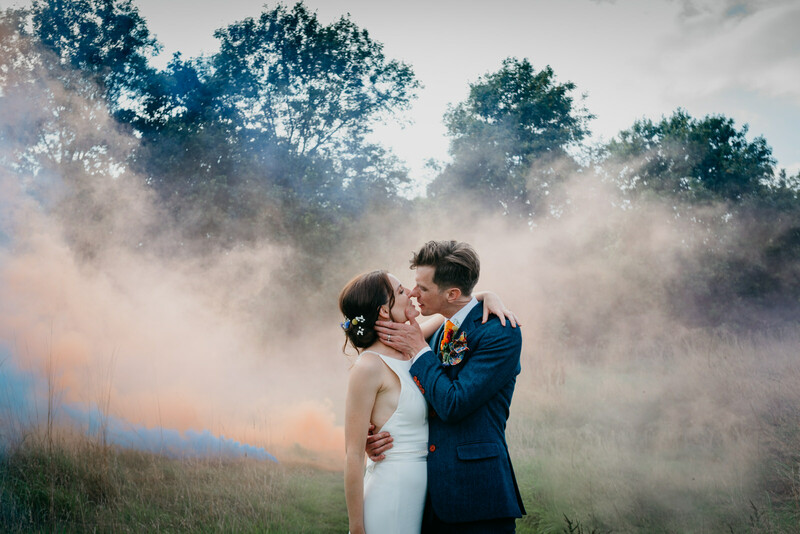 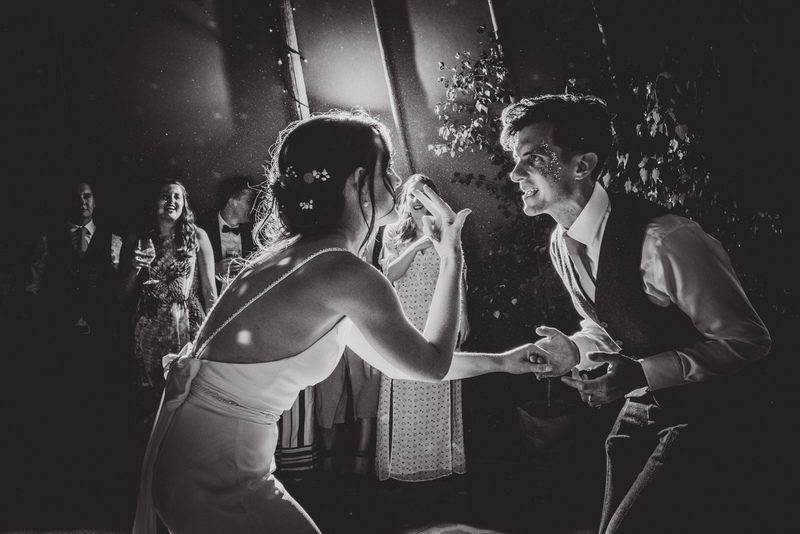 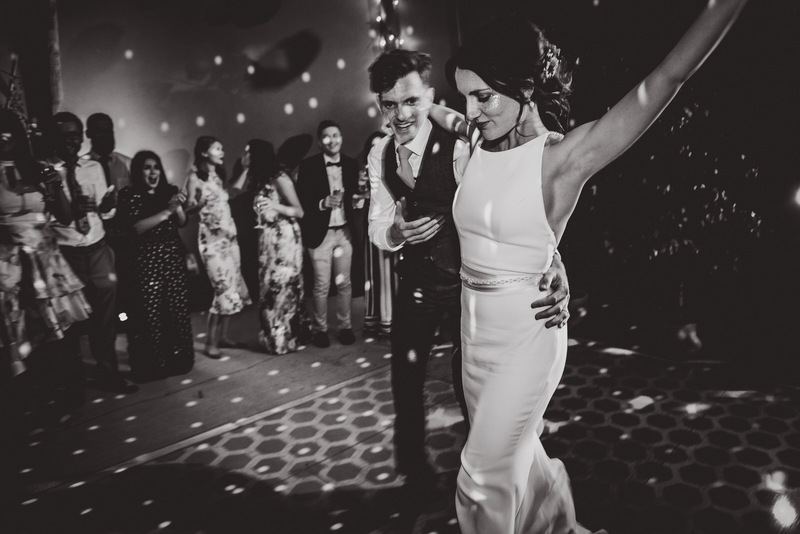 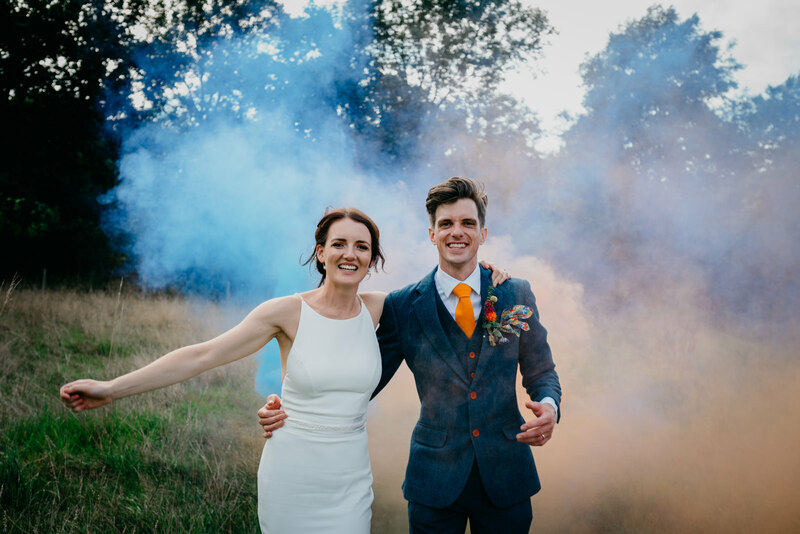 SOMERSET WEDDING PHOTOGRAPHER – Olivia & Ross’s summer festival wedding at Church Farm. 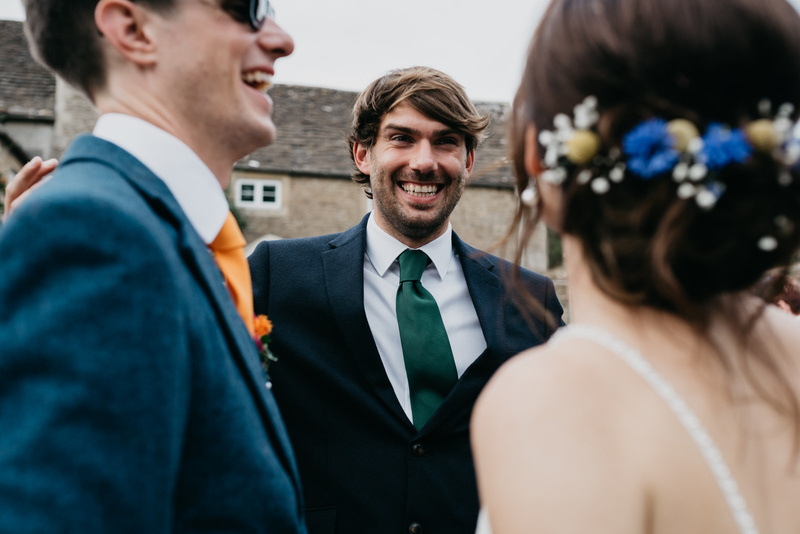 OLIVIA & ROSS’S FESTIVAL WEDDING AT CHURCH FARM. 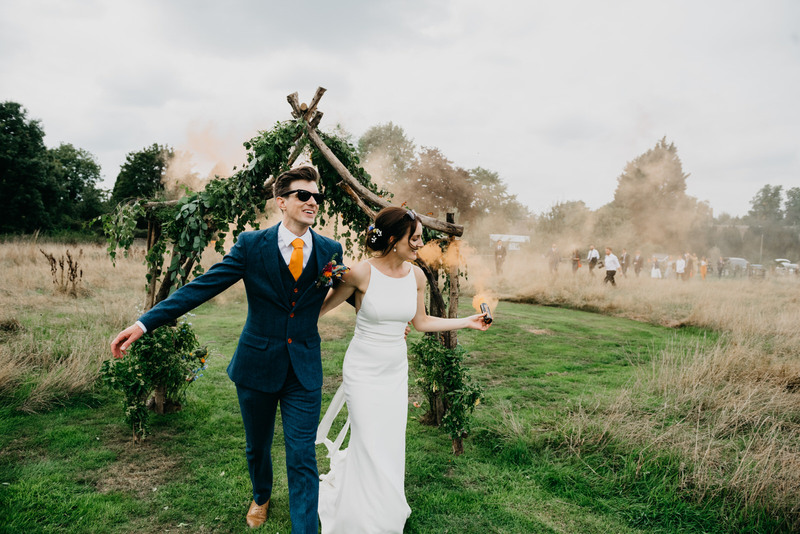 Olivia and Ross had a summer festival wedding to remember! 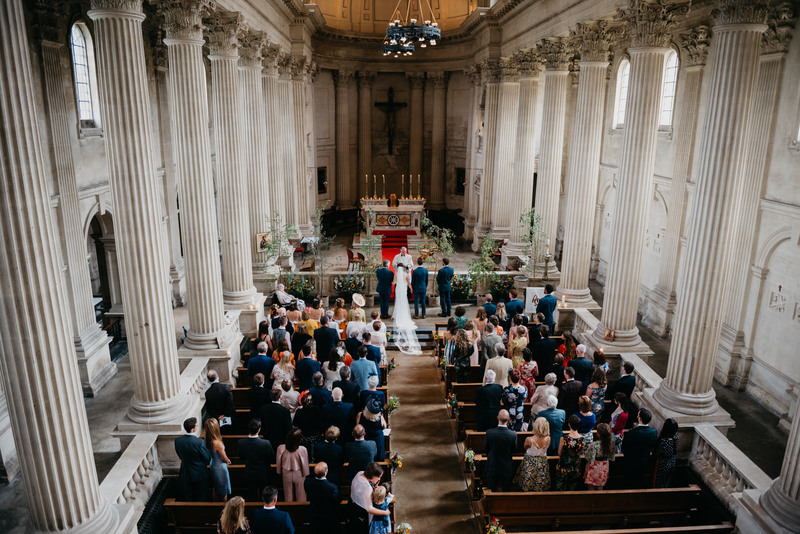 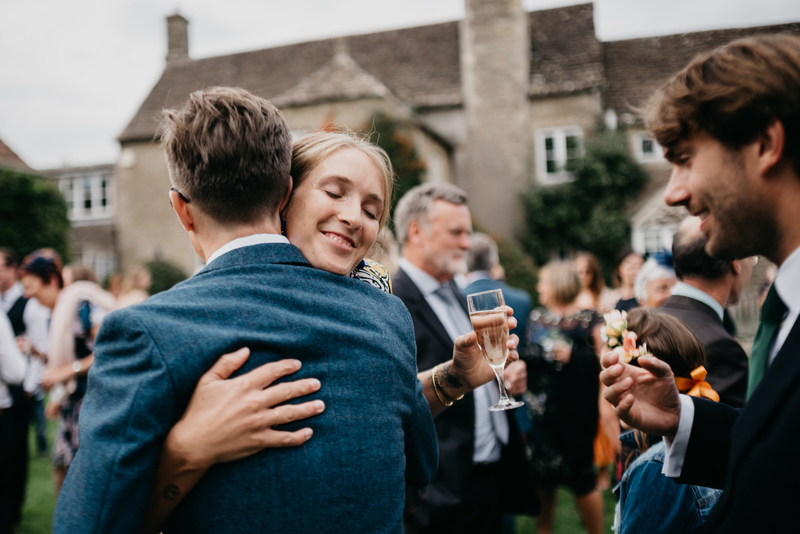 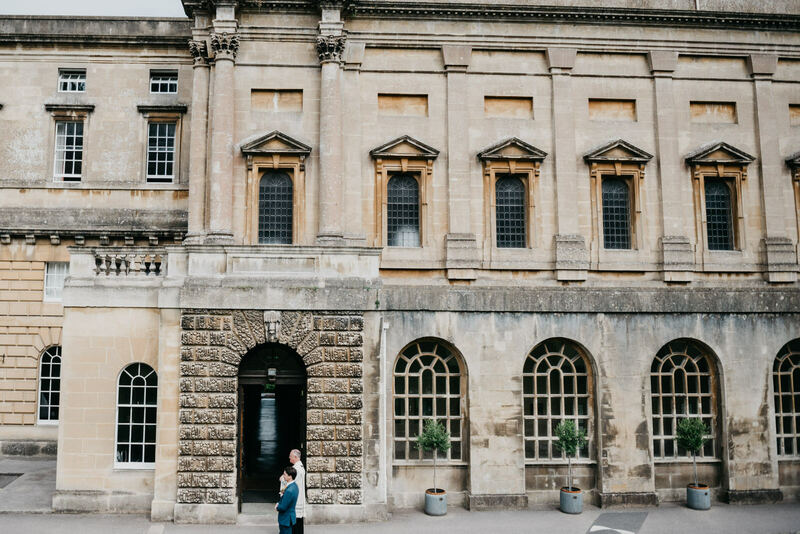 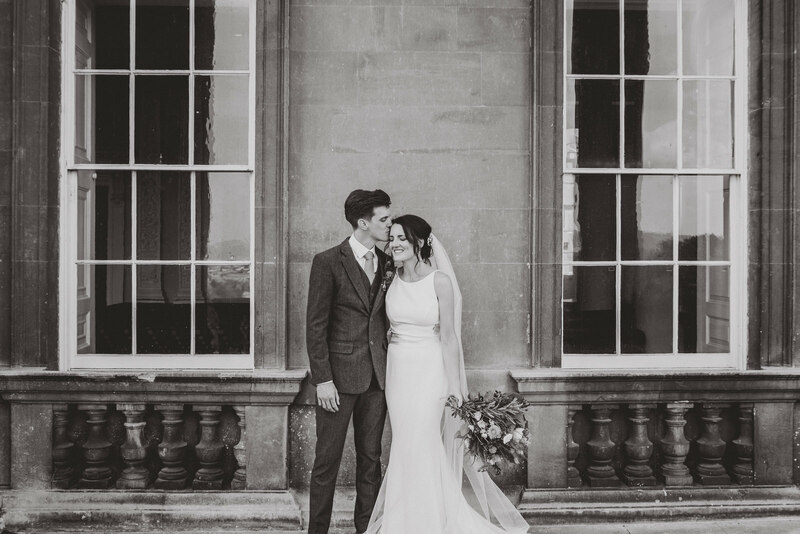 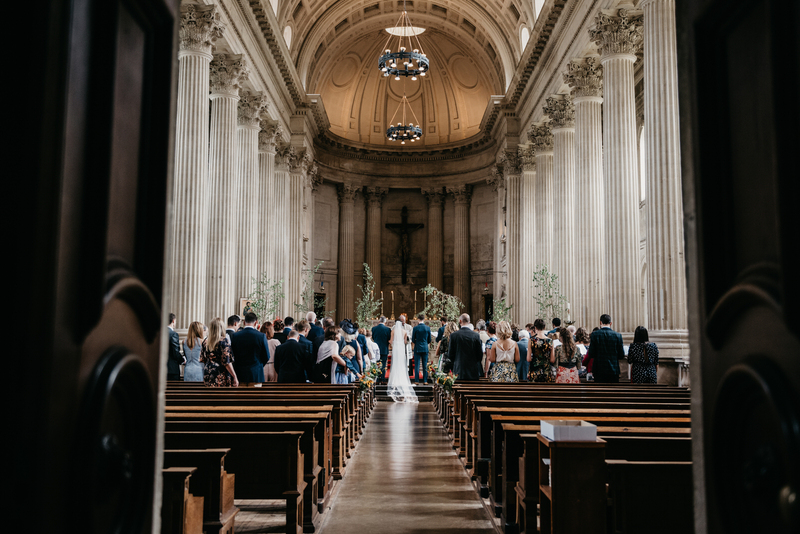 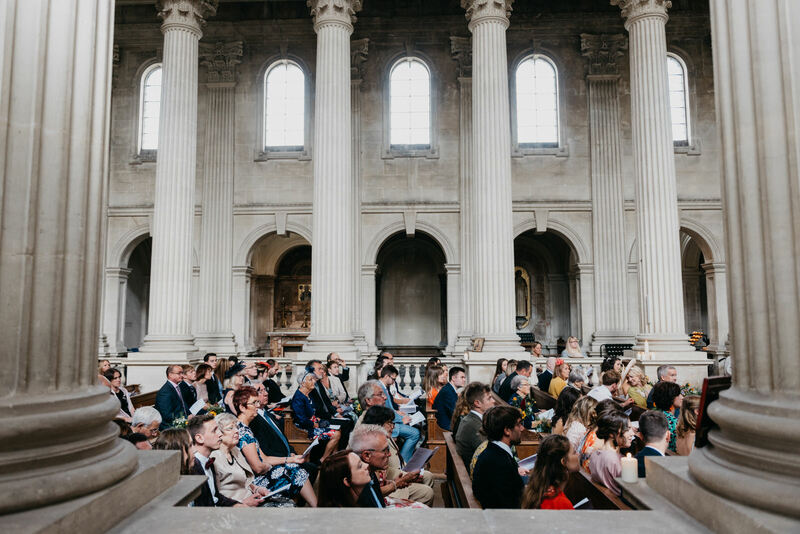 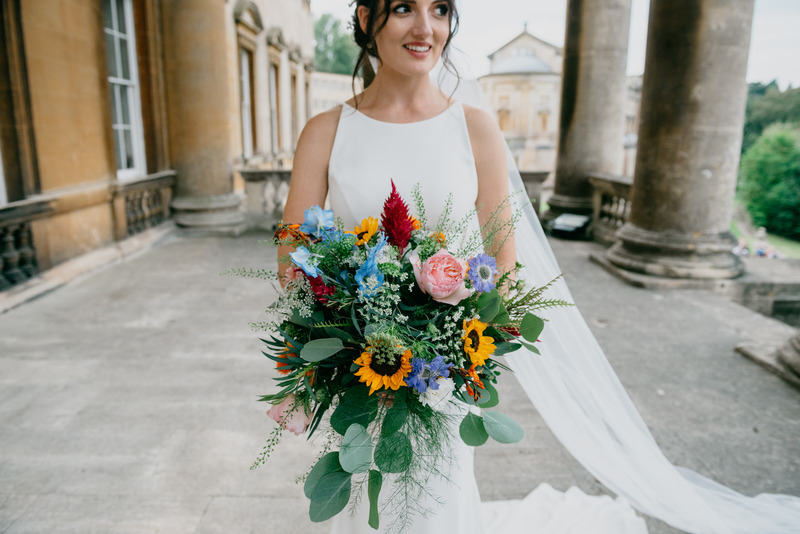 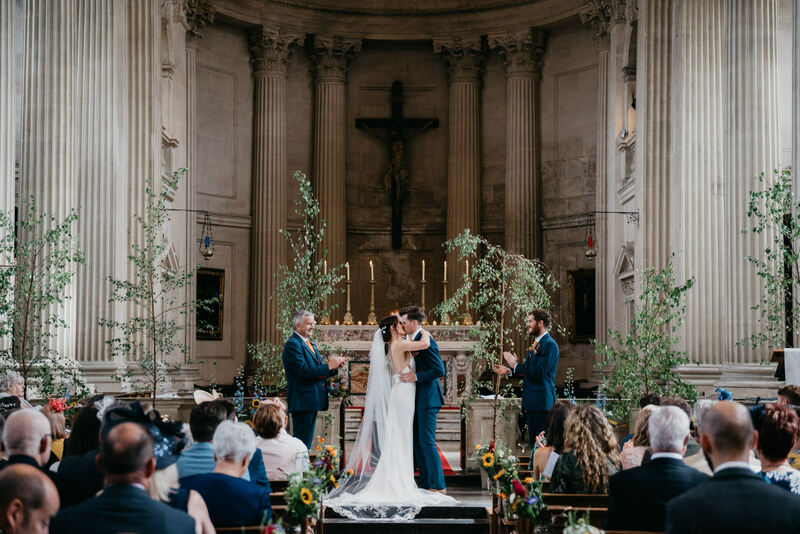 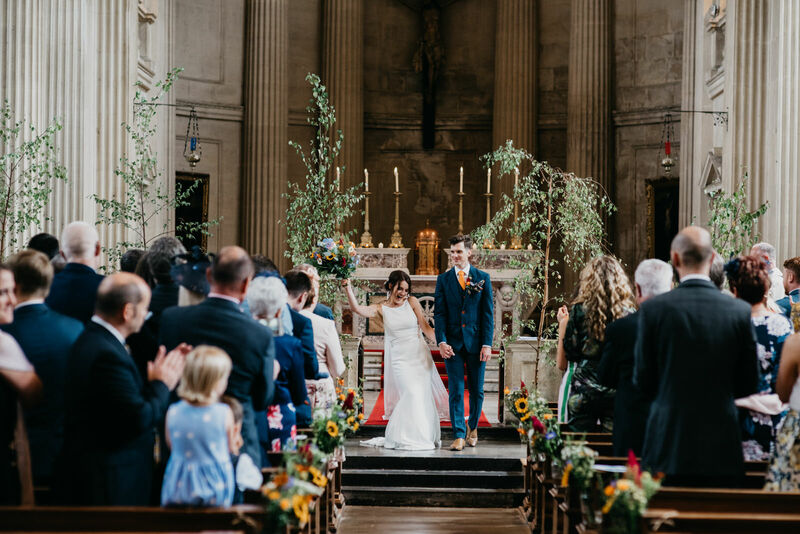 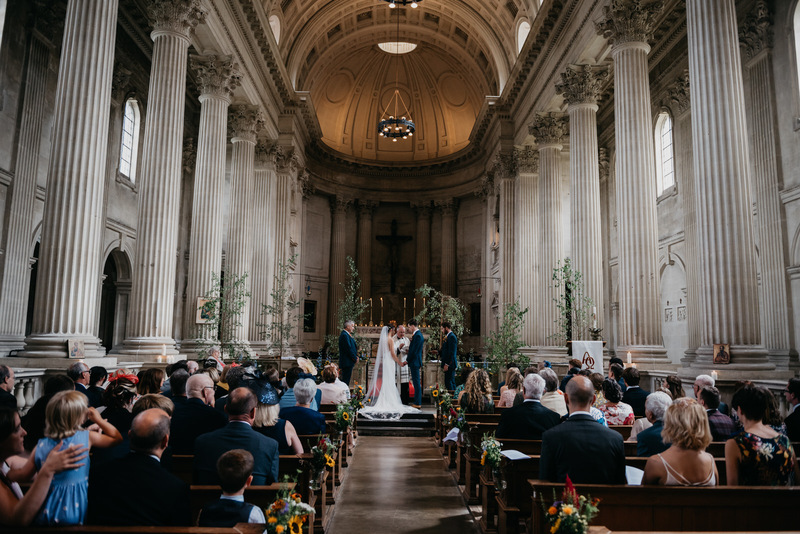 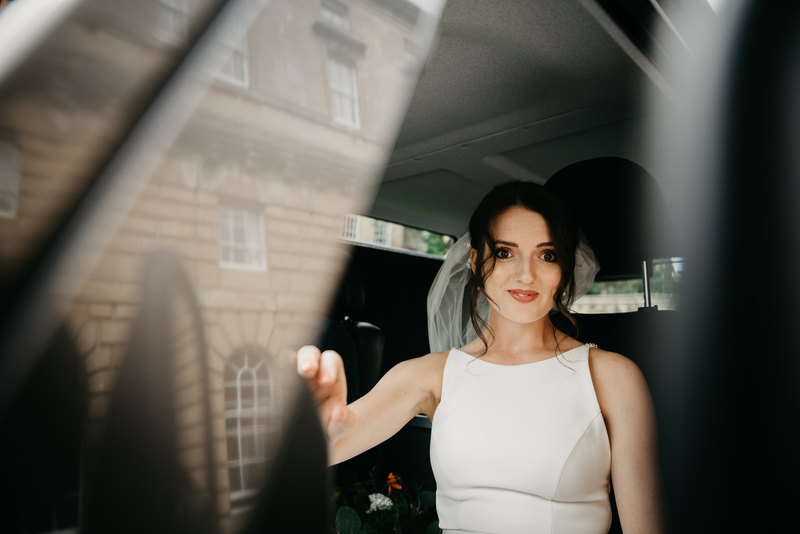 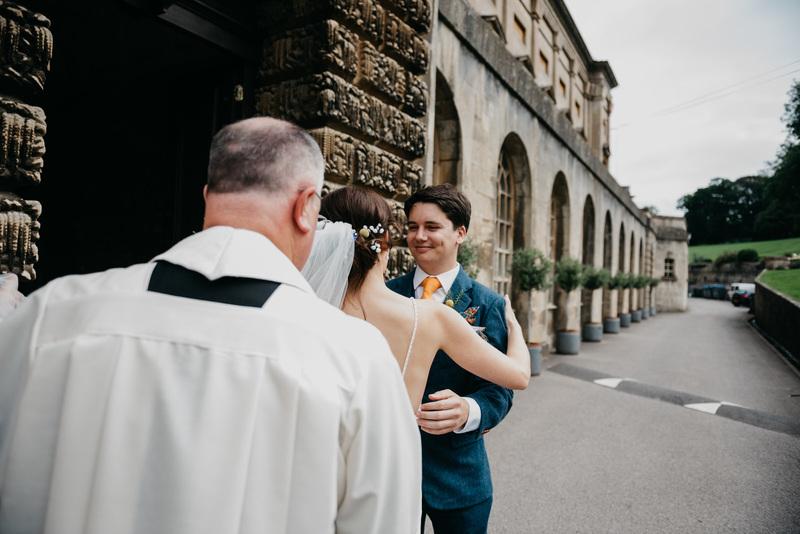 They were married at Prior Park in Bath, and had their reception at Church Farm in Kington Langley-Cotswolds; two venues which I know well and love. 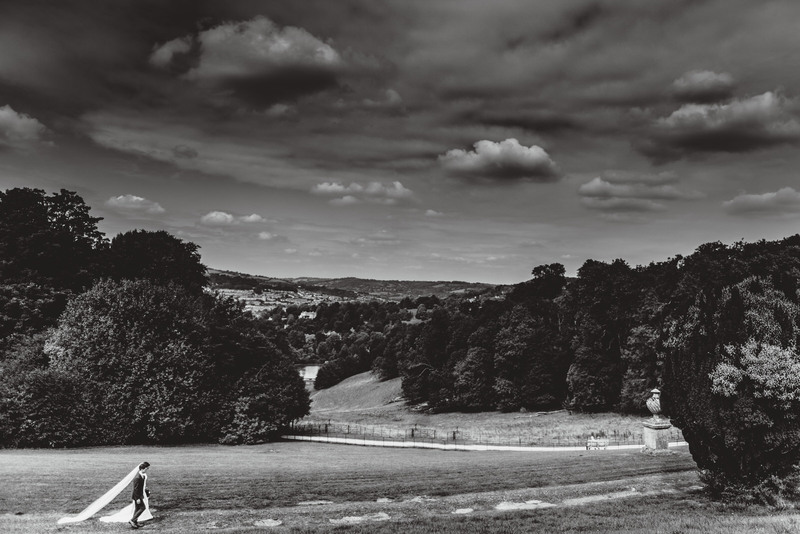 Prior Park in Bath is close to my own home in Frome, and so I’ve been there many times on family jaunts, as well as photographed a fair few weddings there. 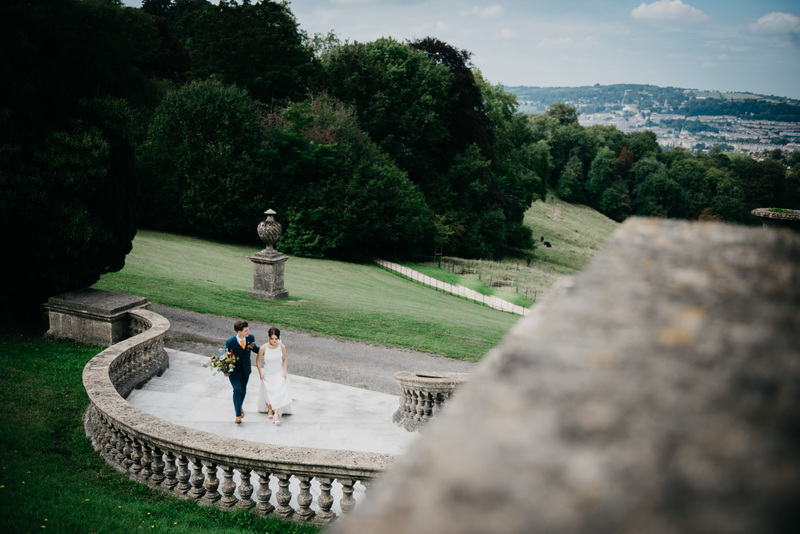 It has some beautiful views of the Bath landscape! 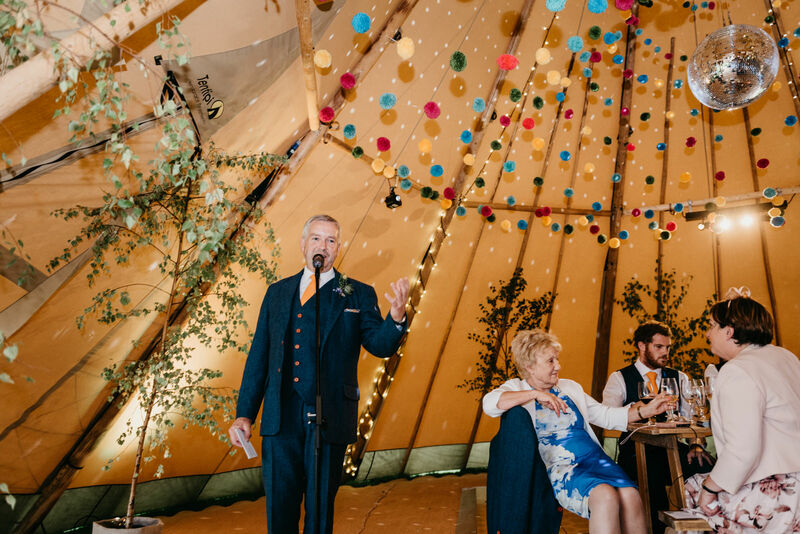 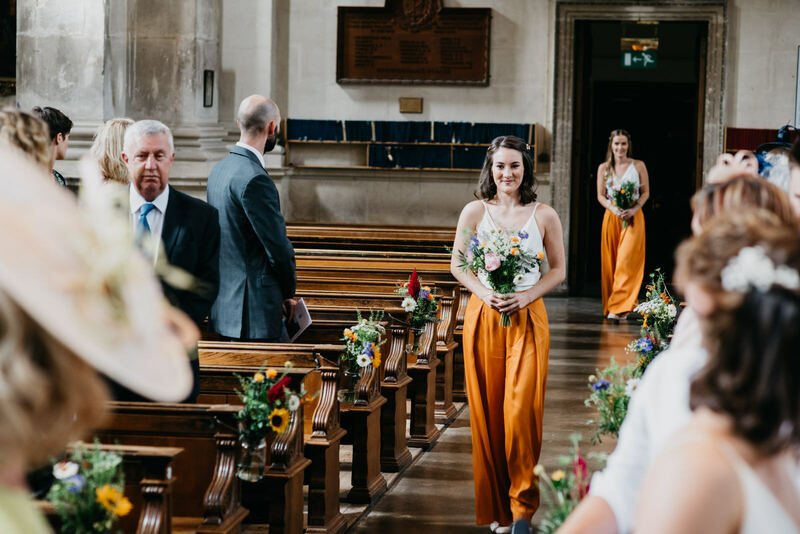 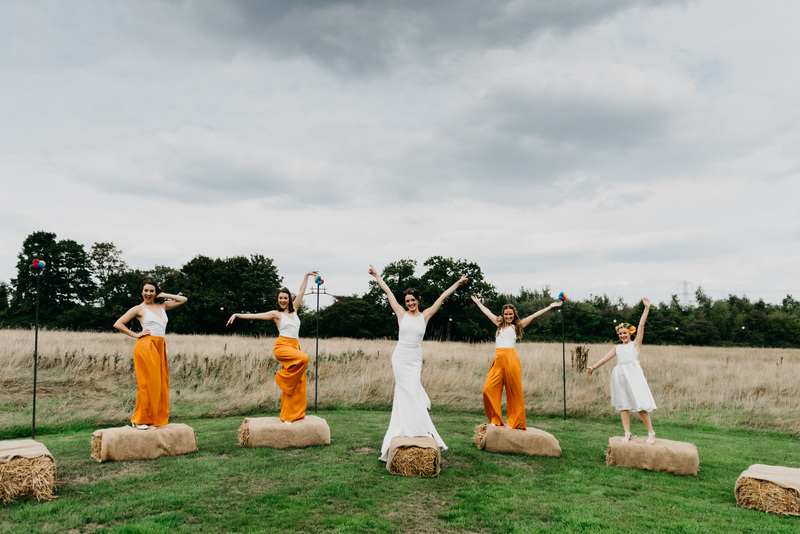 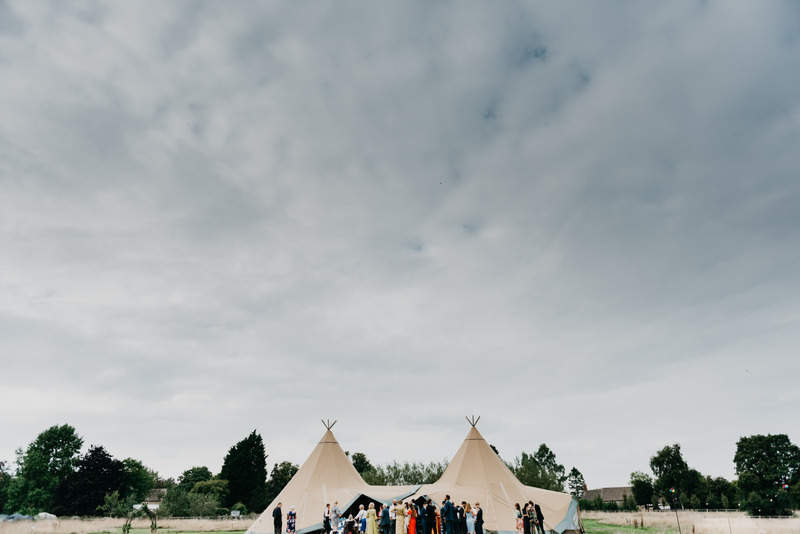 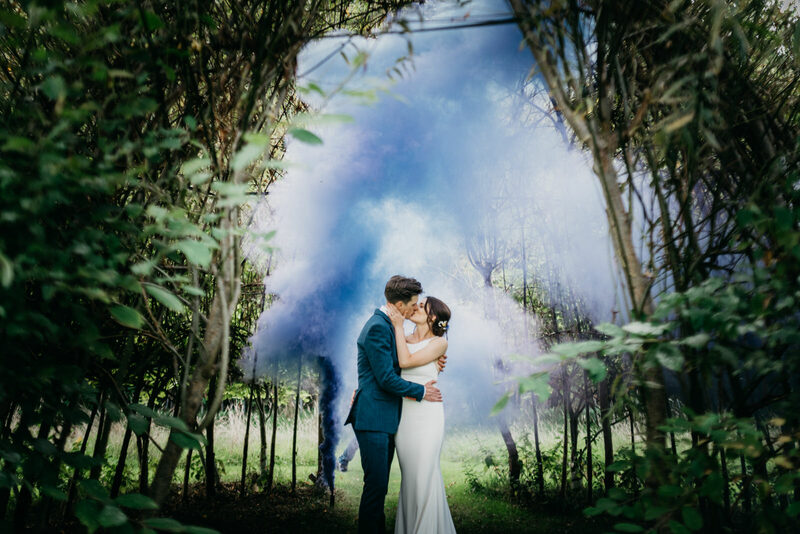 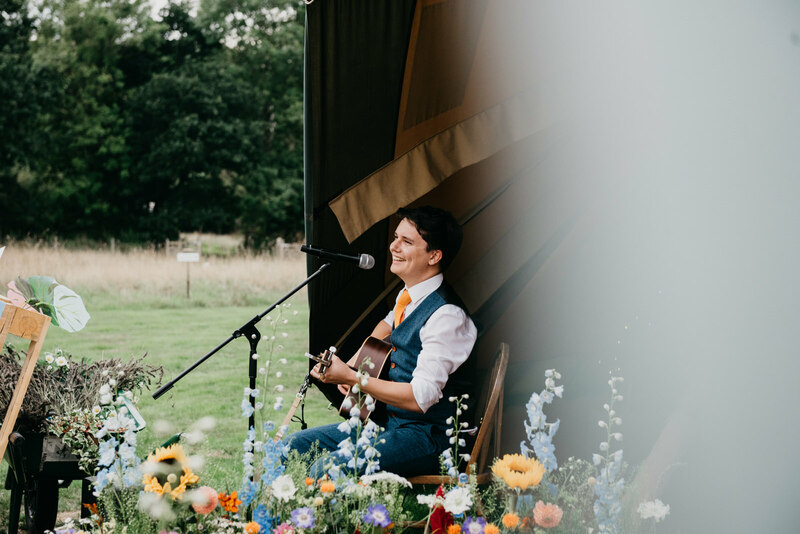 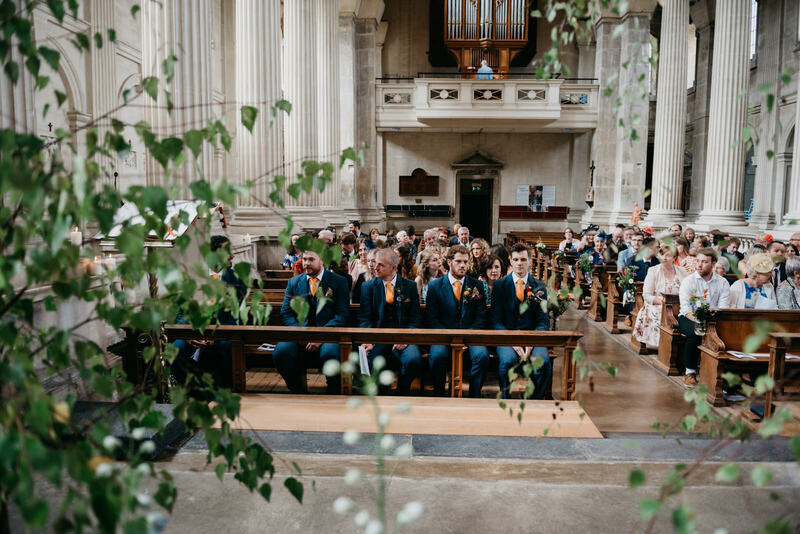 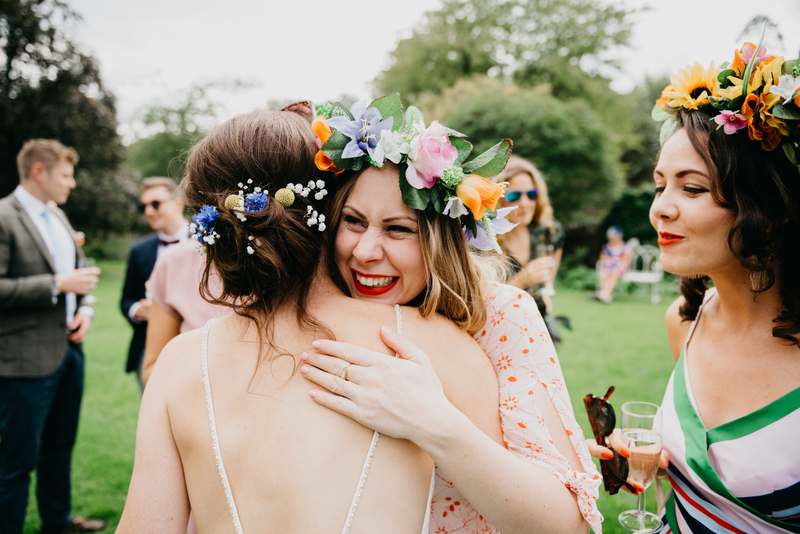 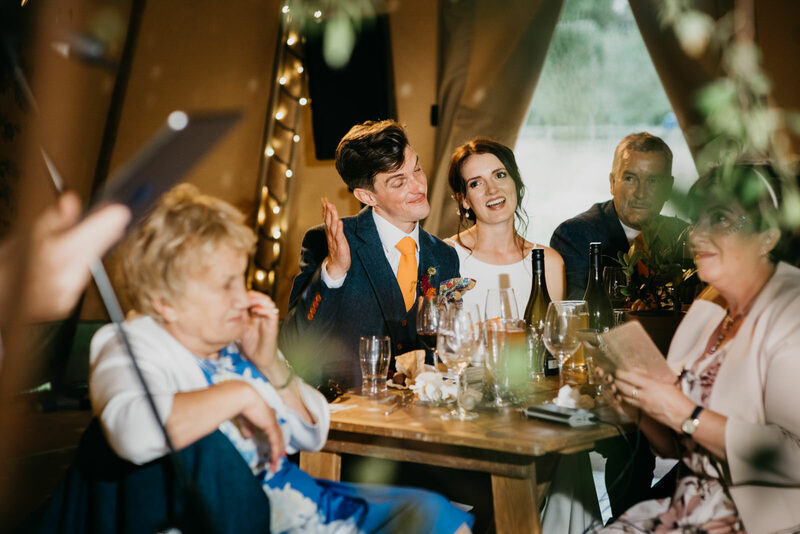 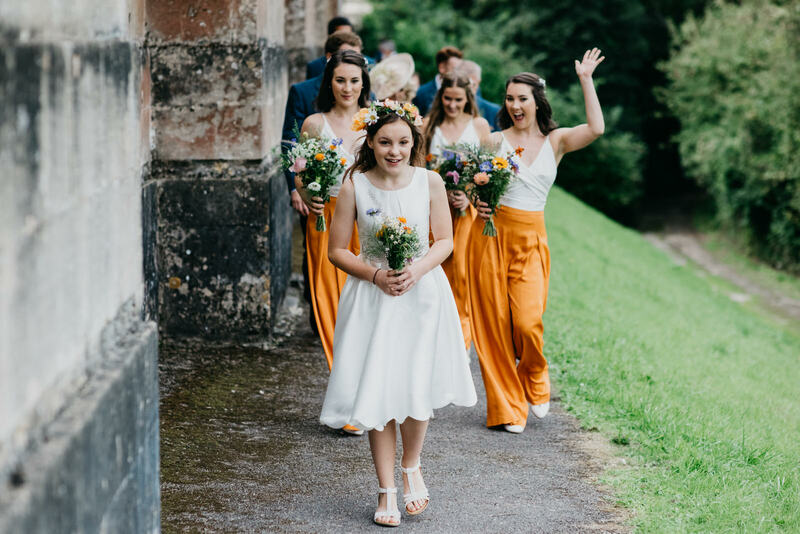 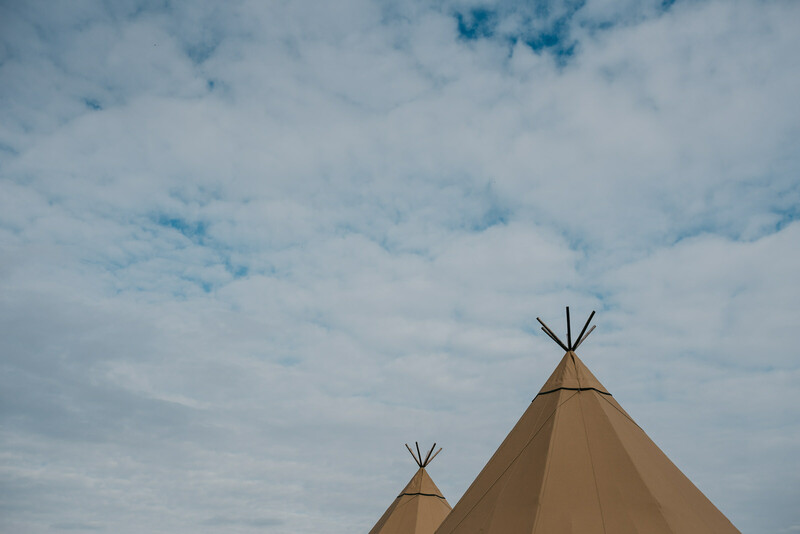 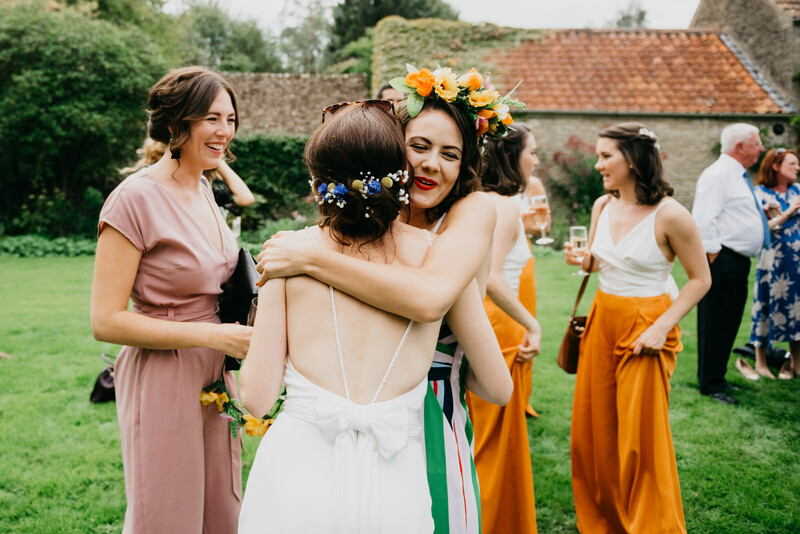 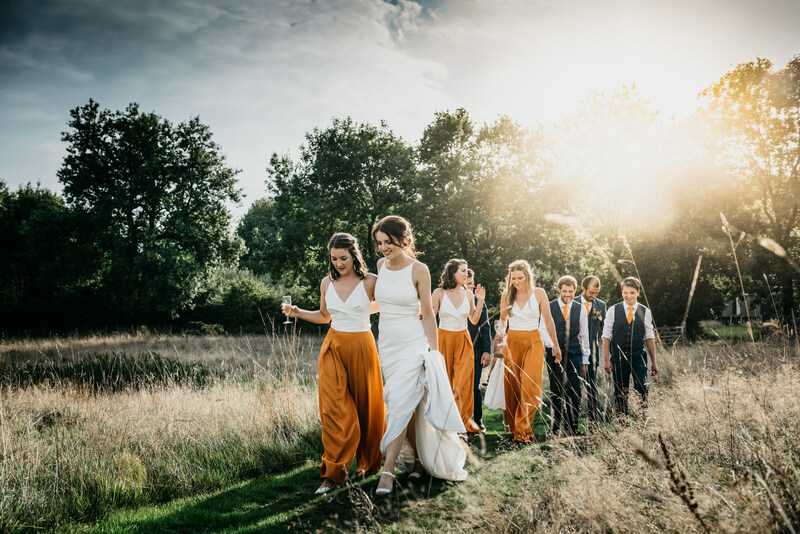 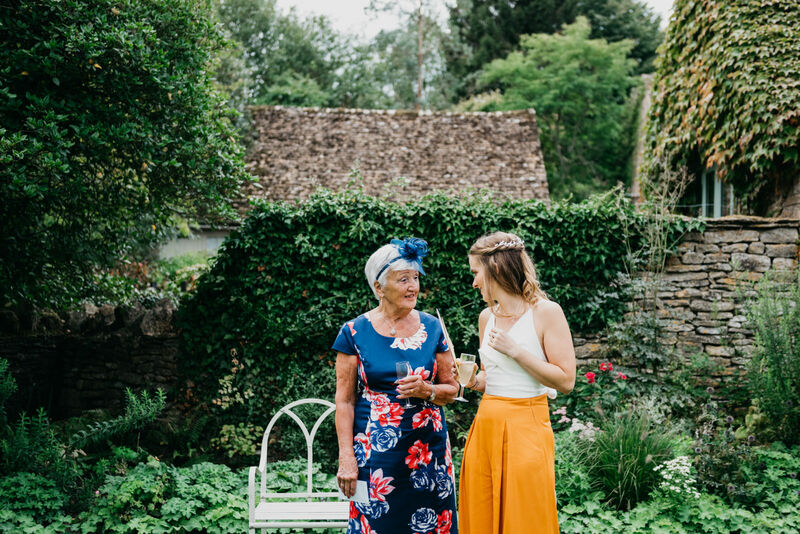 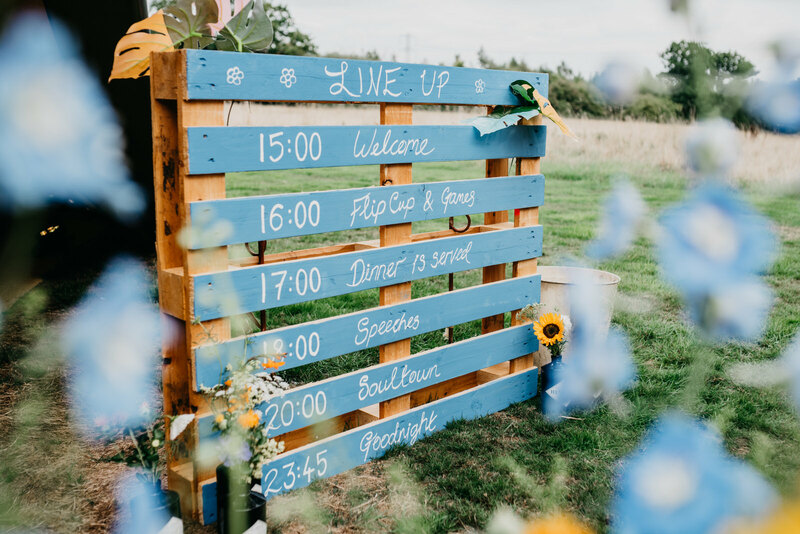 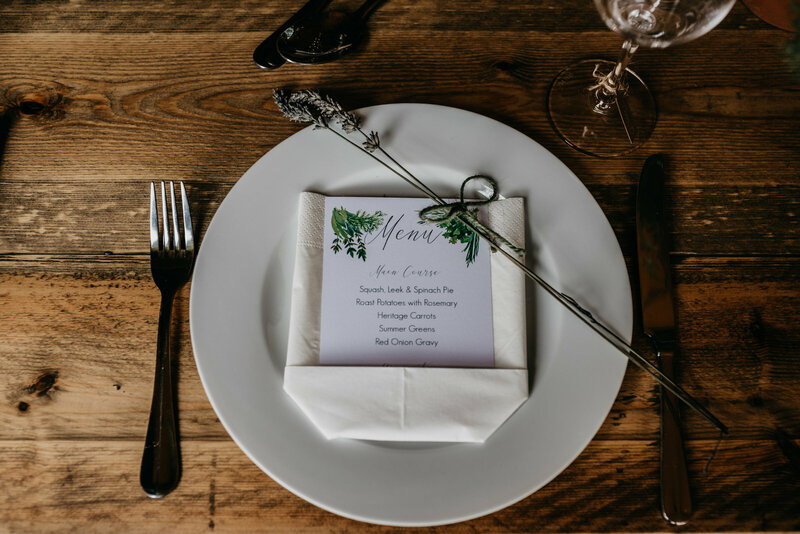 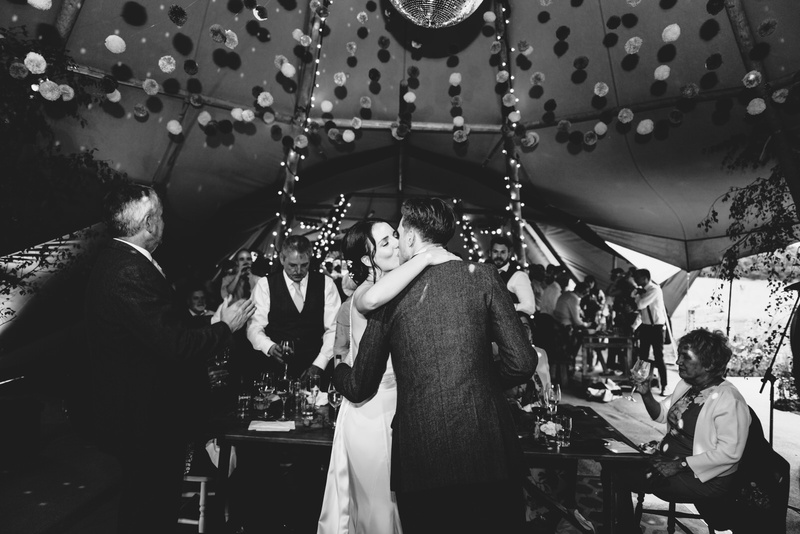 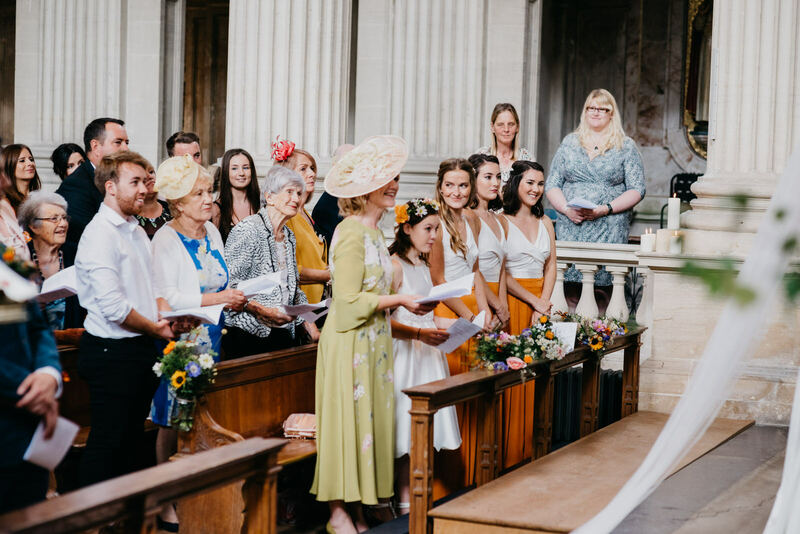 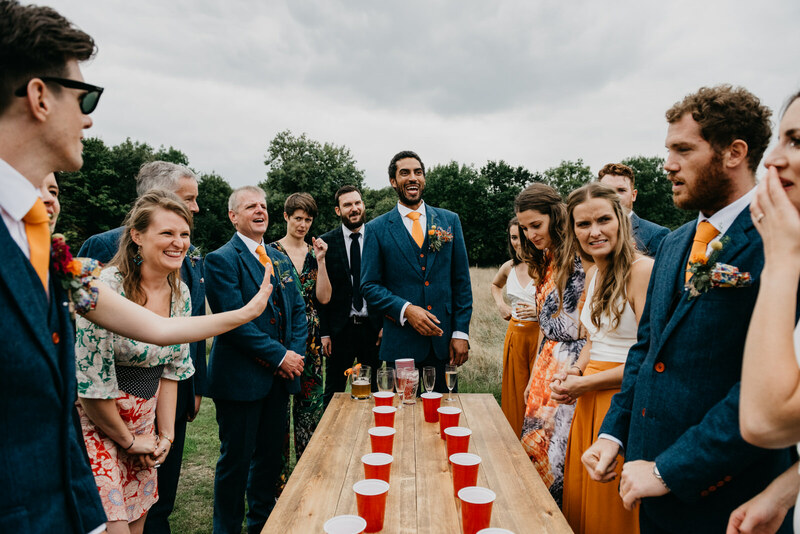 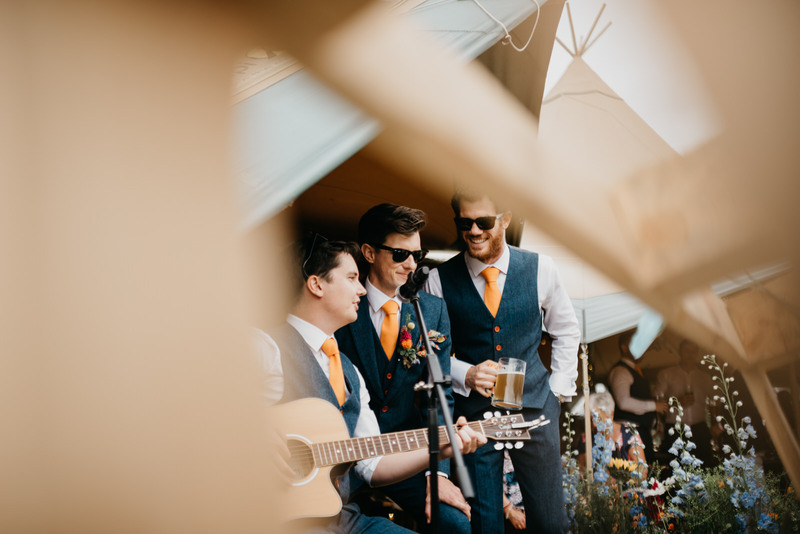 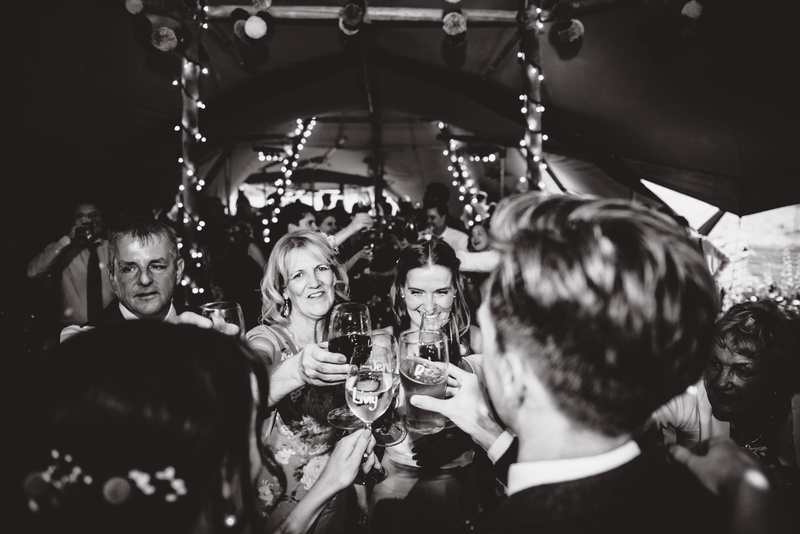 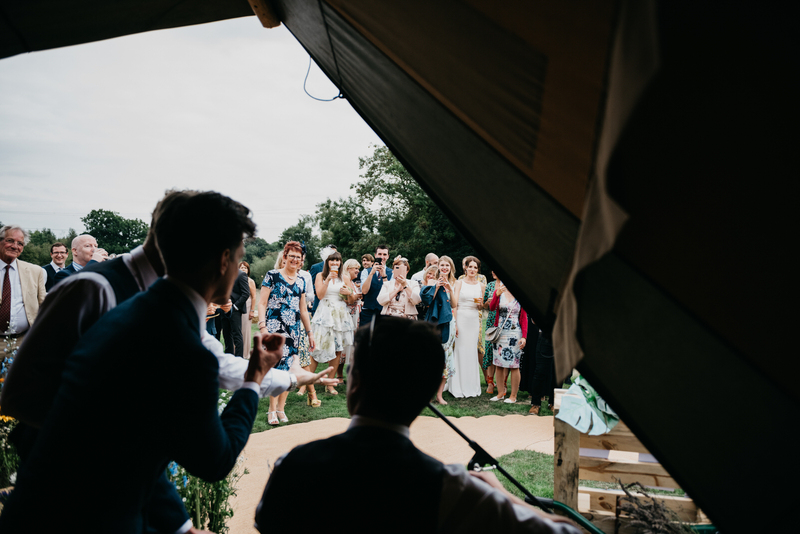 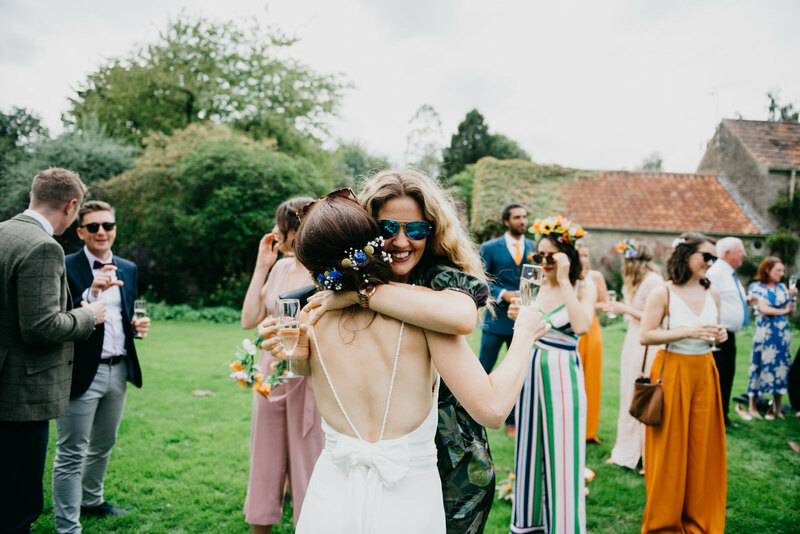 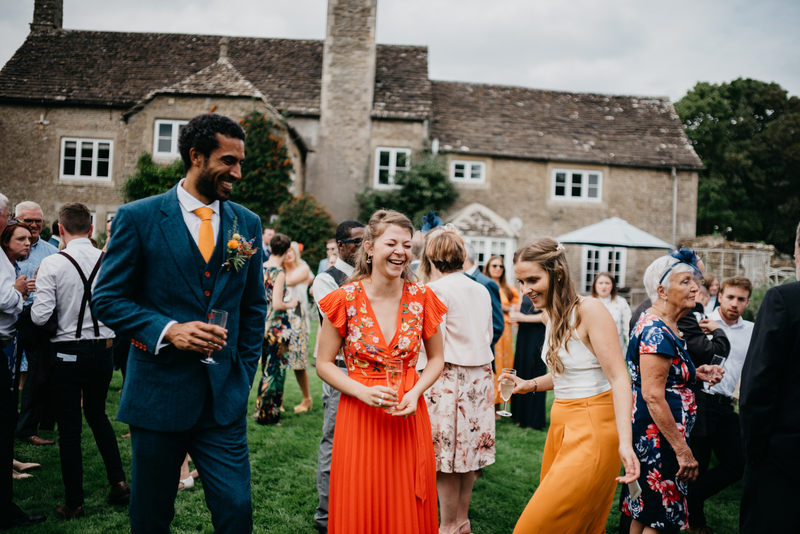 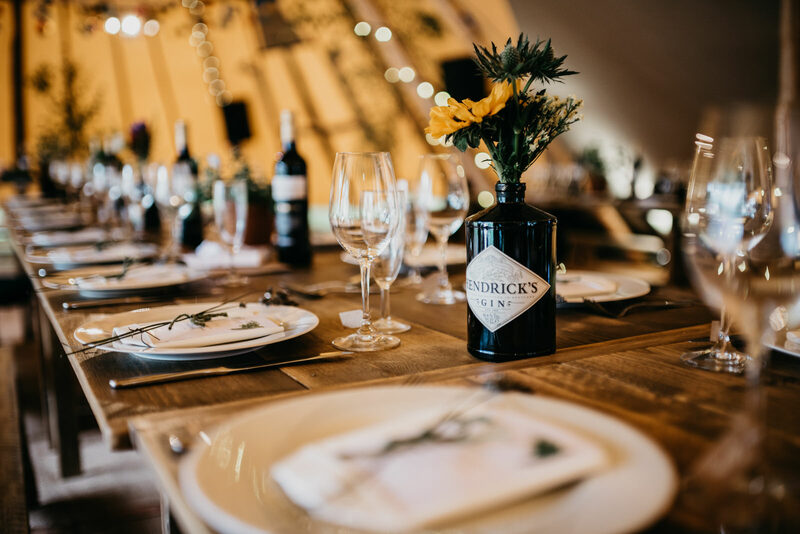 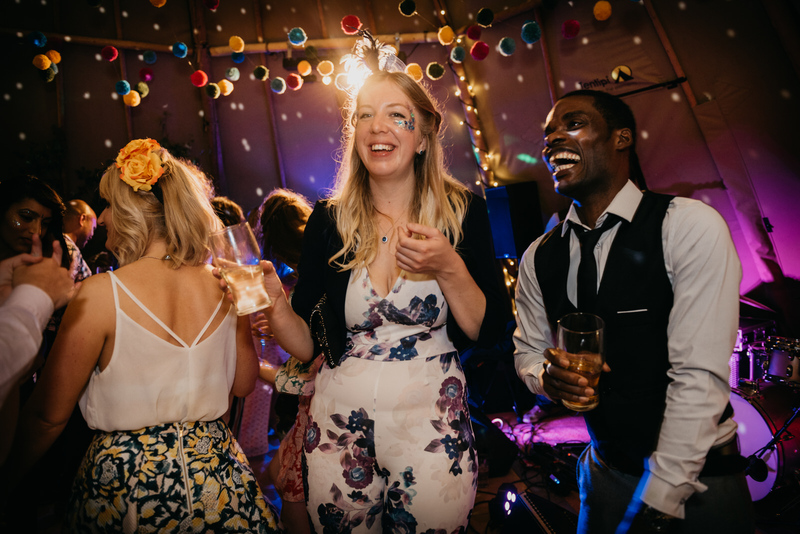 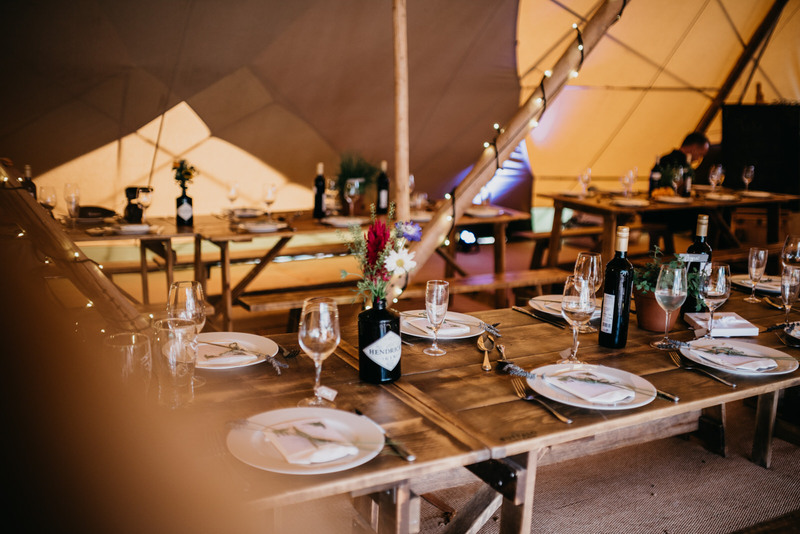 Church Farm is an absolutely stunning spot and perfect for an outdoor wedding or if you’re hoping that you and your guests will mingle in the fresh air, as it is nestled amongst the Somerset fields. 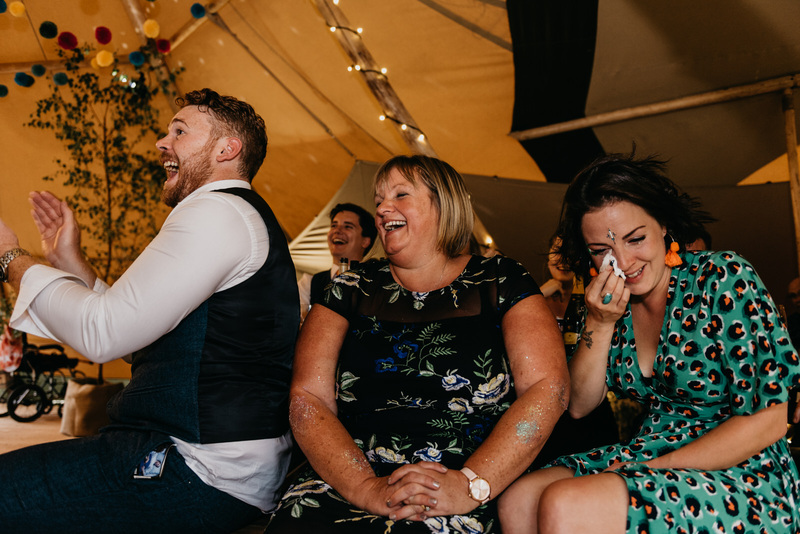 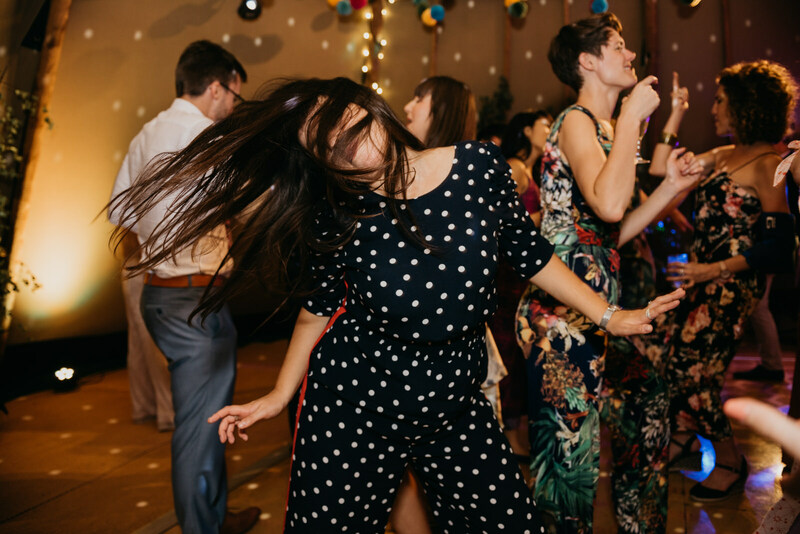 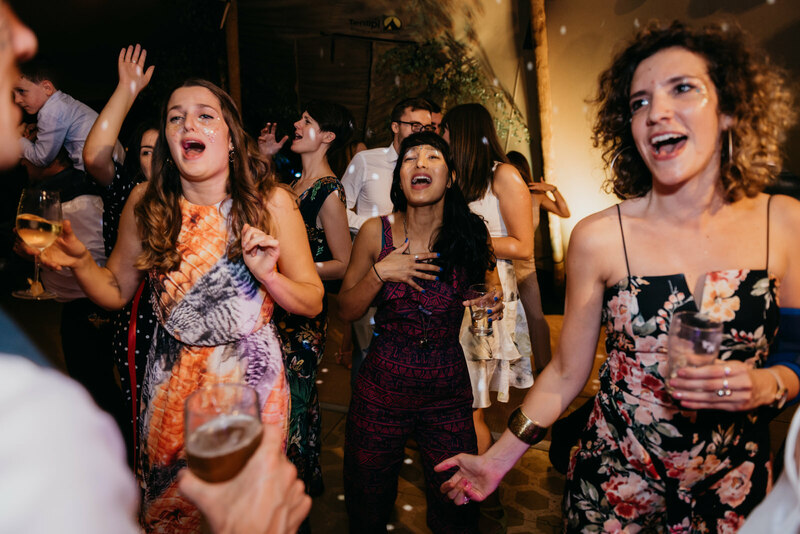 I could say so many things about this wedding, but what really sticks with me is the joy. 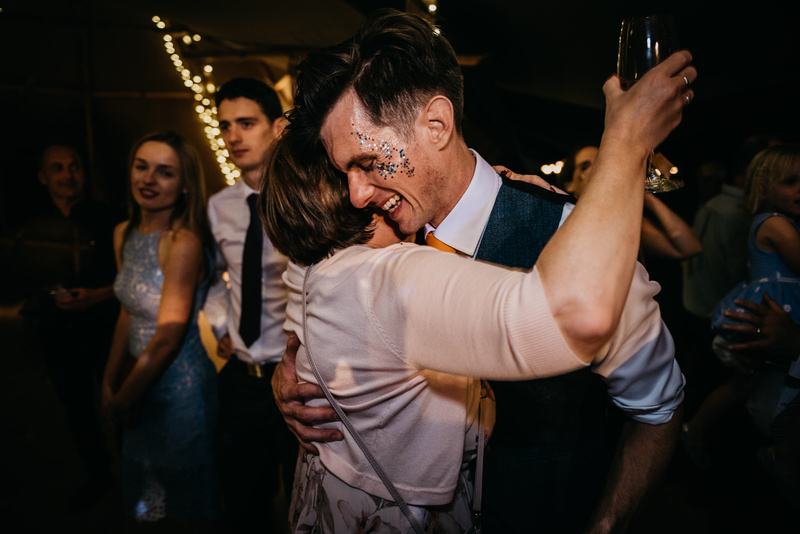 Everyone radiated happiness and it was infectious, to the point where it still puts a smile on my face as I write this two months later! 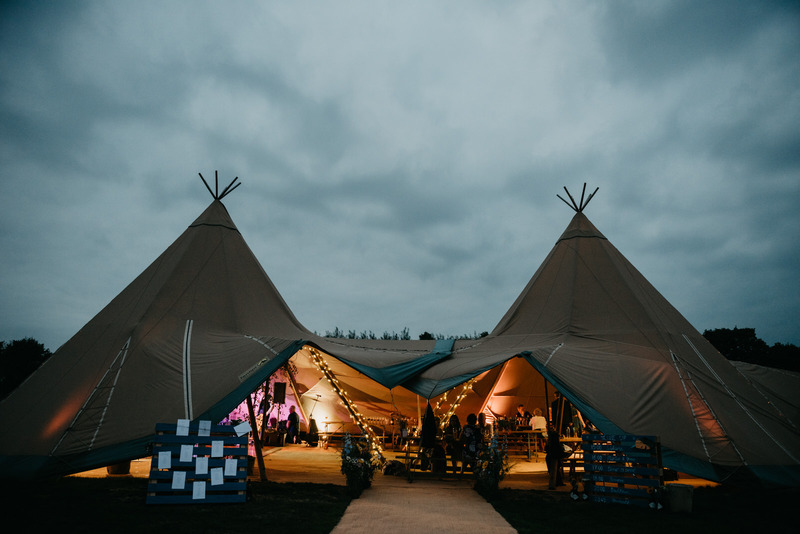 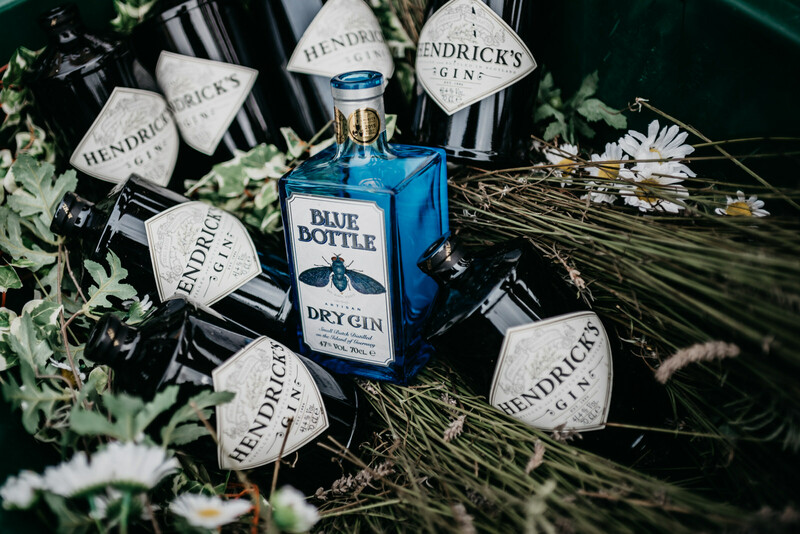 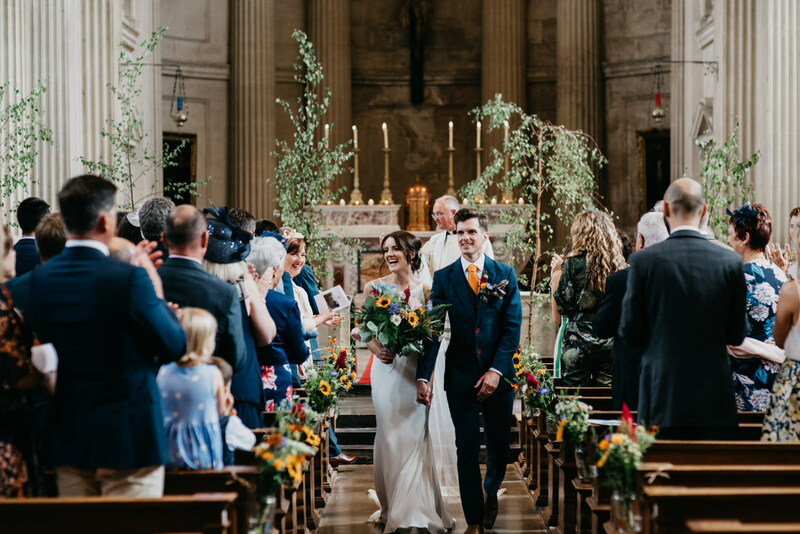 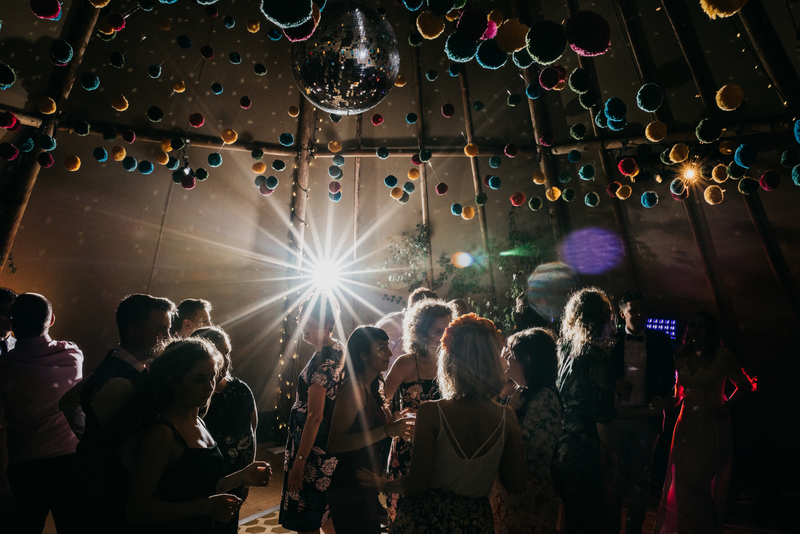 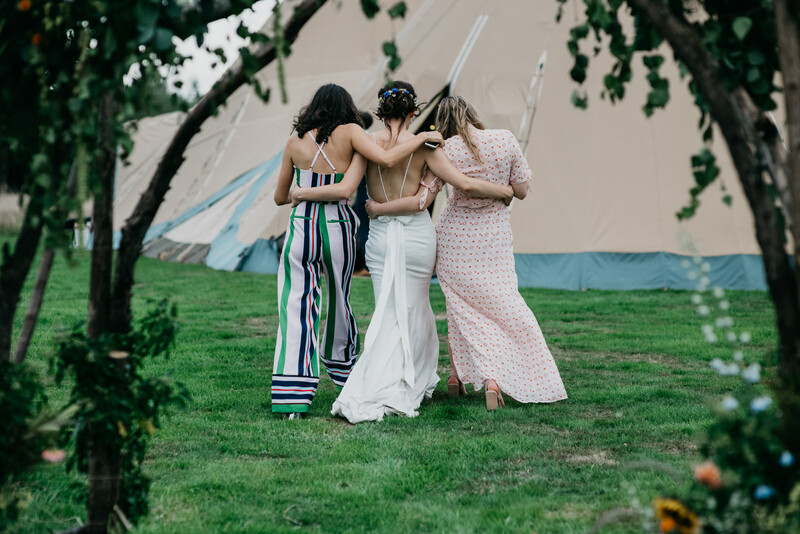 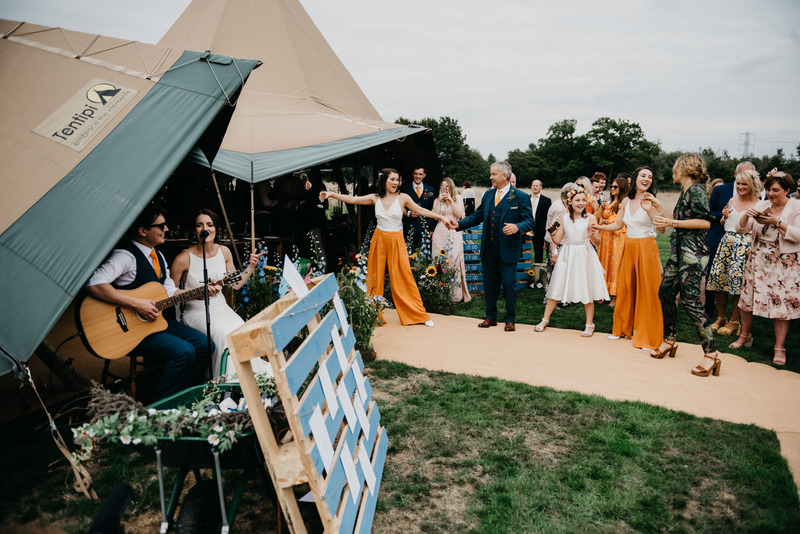 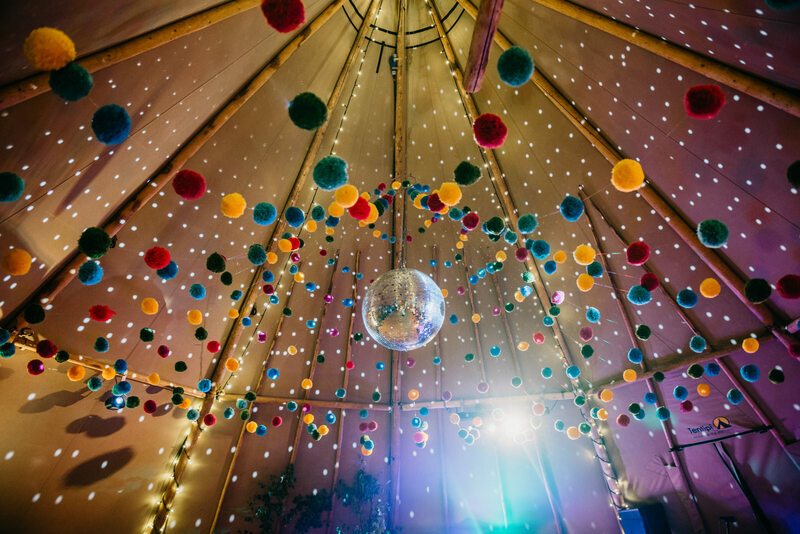 The festival wedding vibe was everywhere, and it translated beyond simply the decor, into the mood and laid back intimacy of the day. 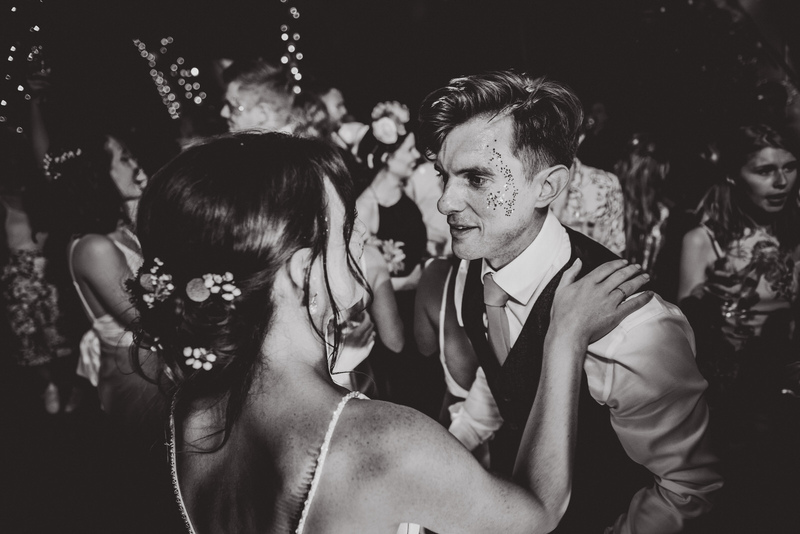 I have to say though, that my favourite part was absolutely that first dance! 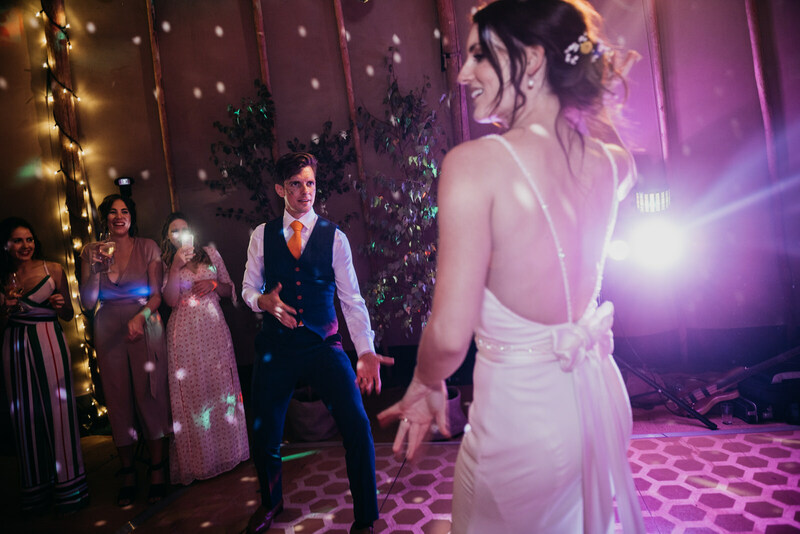 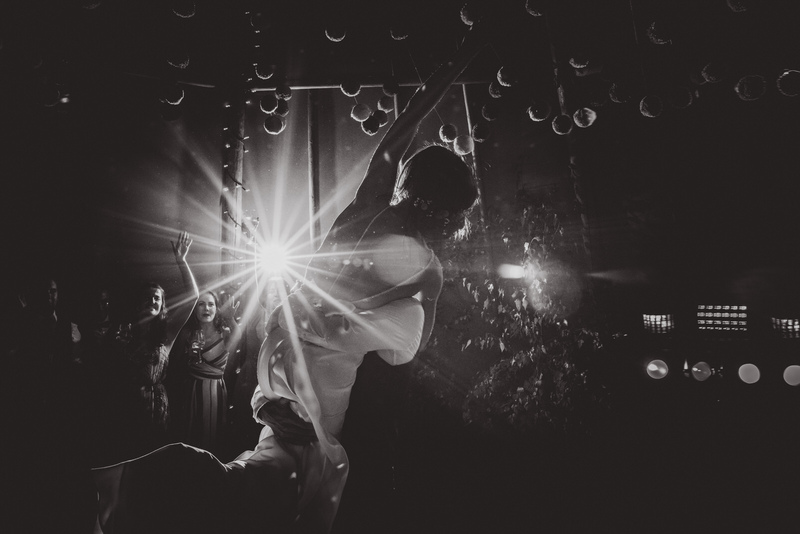 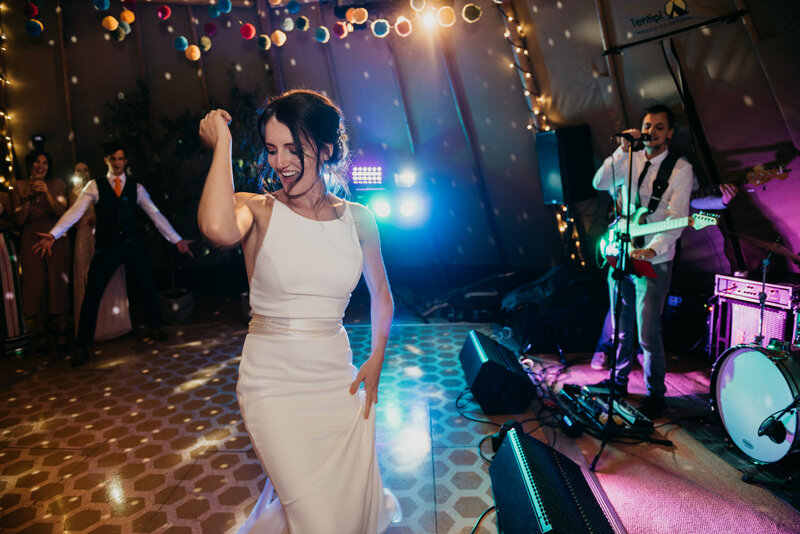 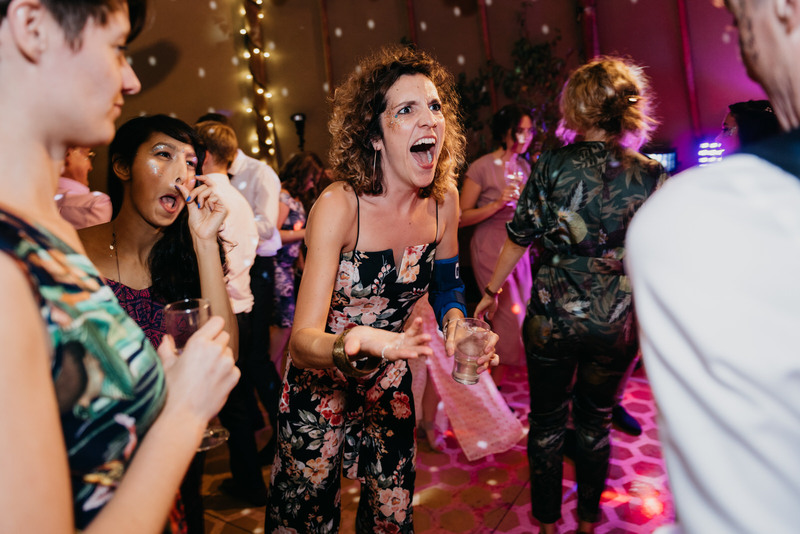 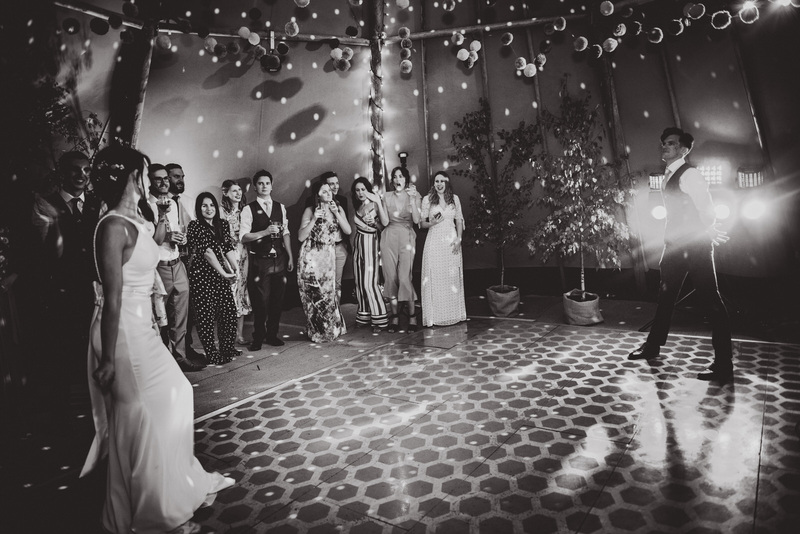 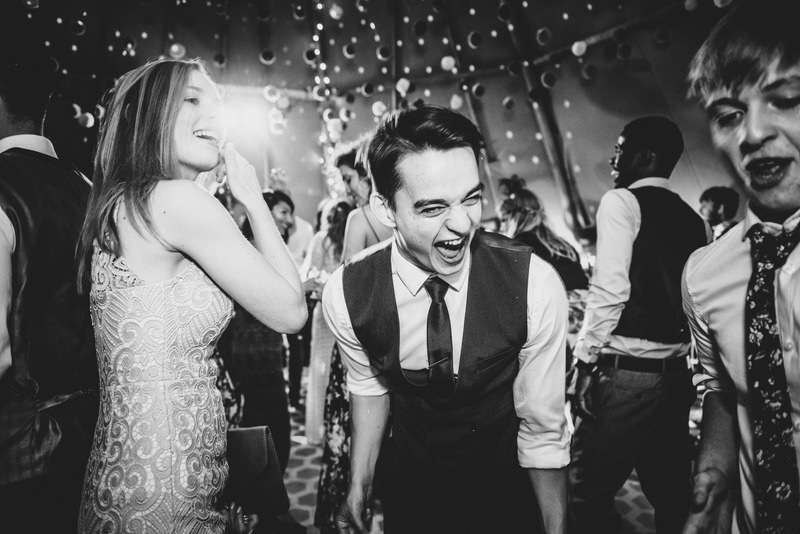 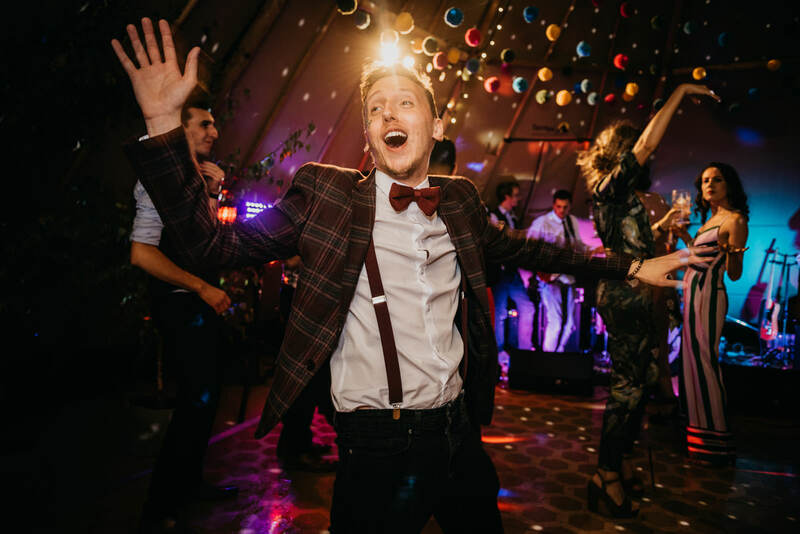 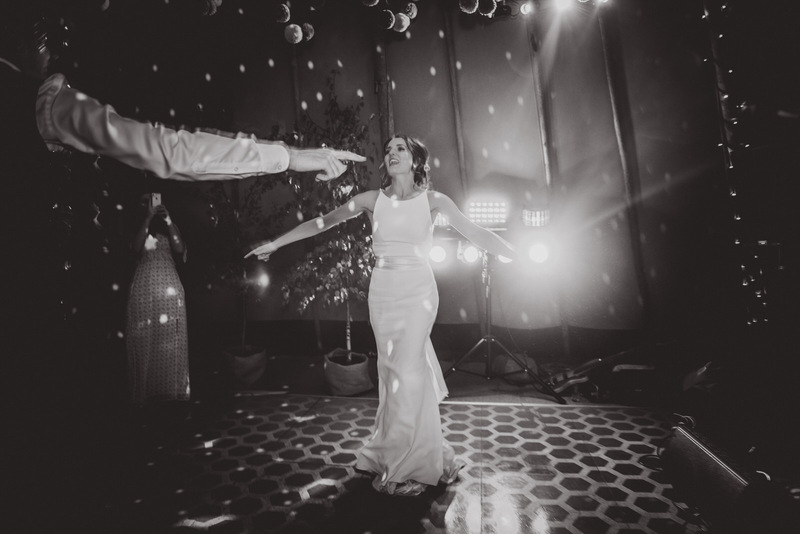 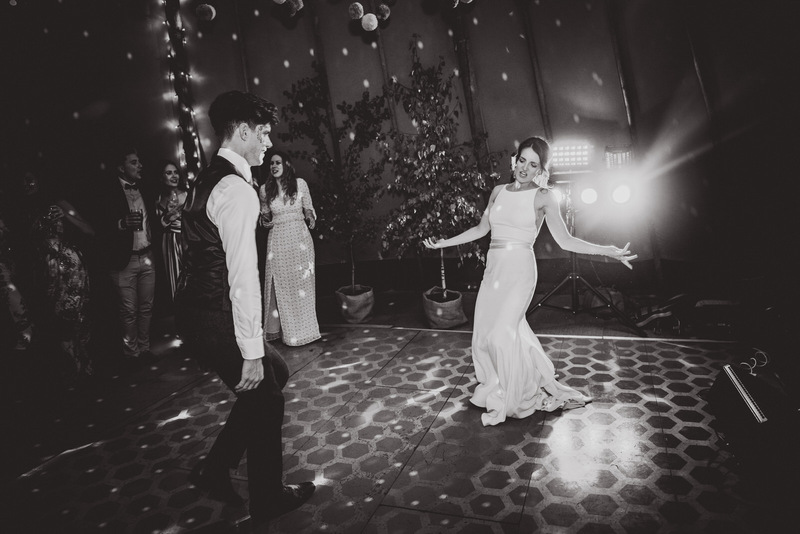 The bride and groom had prepared a choreographed disco routine and totally smashed it!! 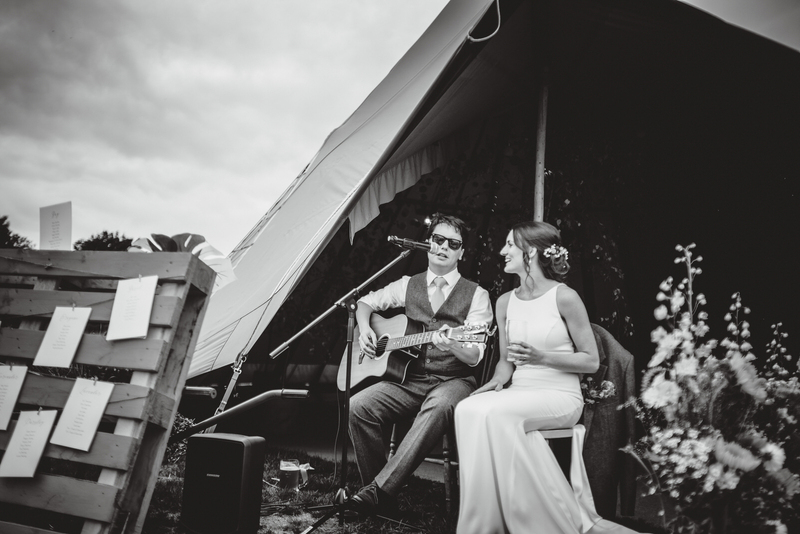 If you’re planning your wedding and would like to get in touch, you can do so here. 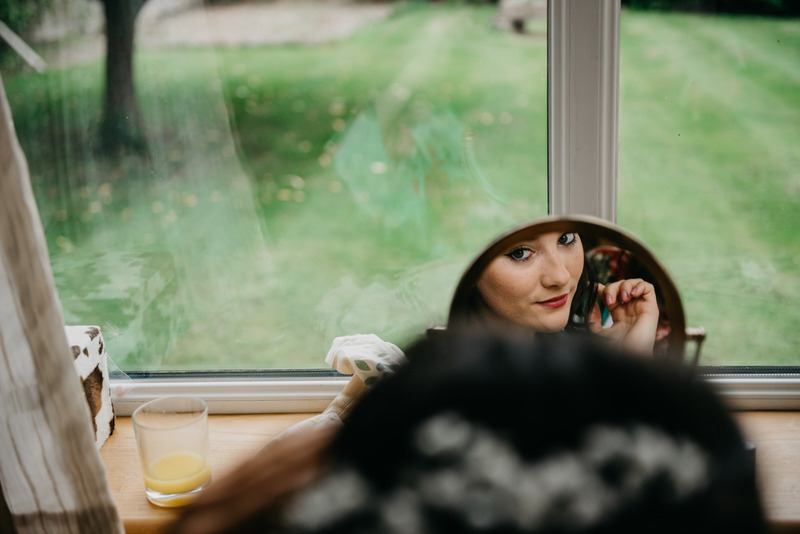 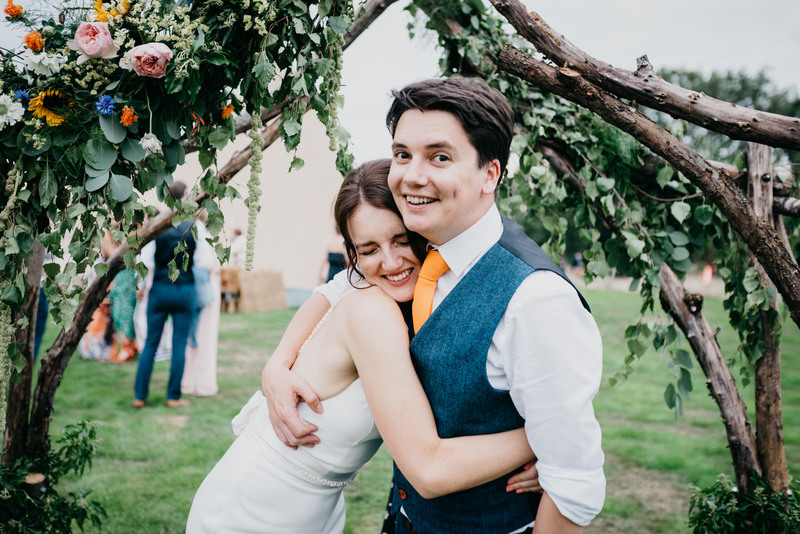 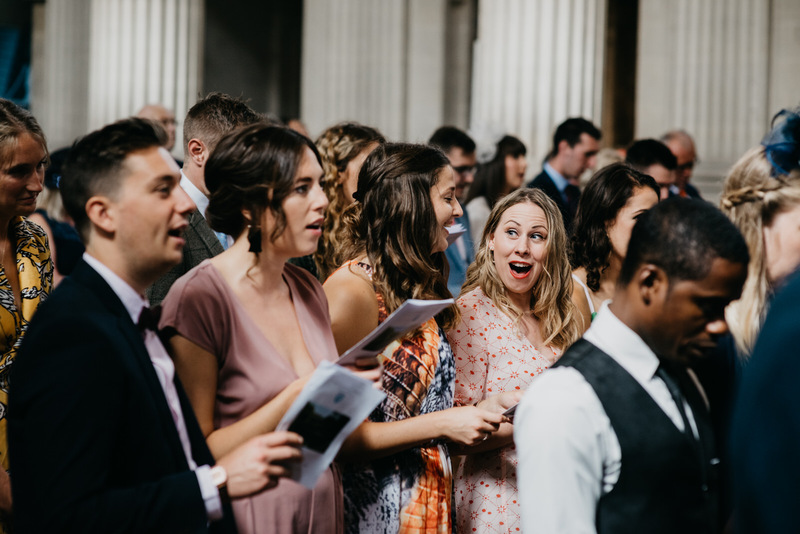 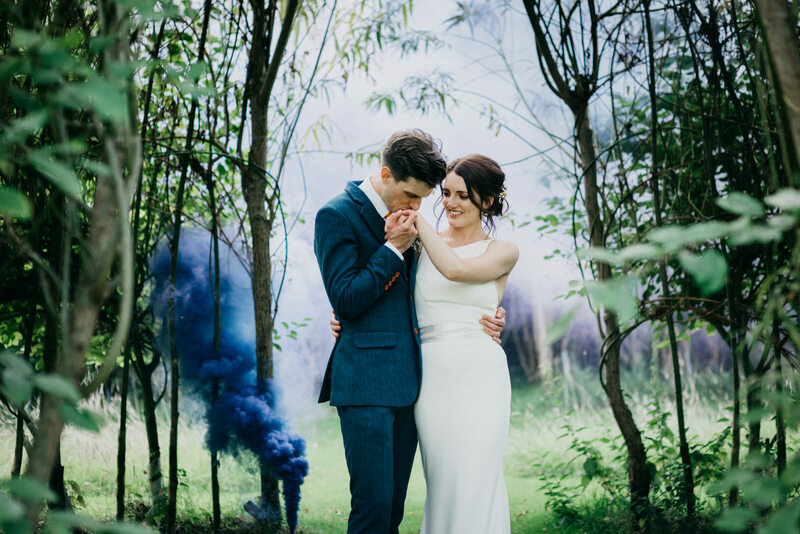 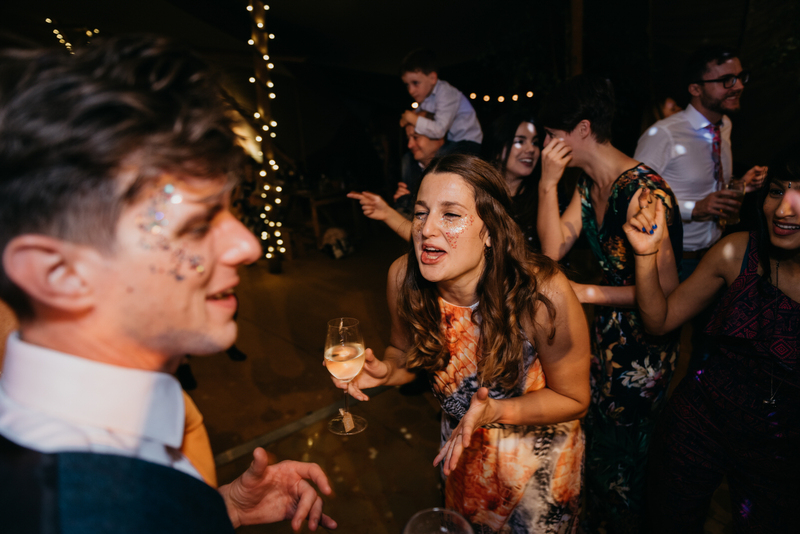 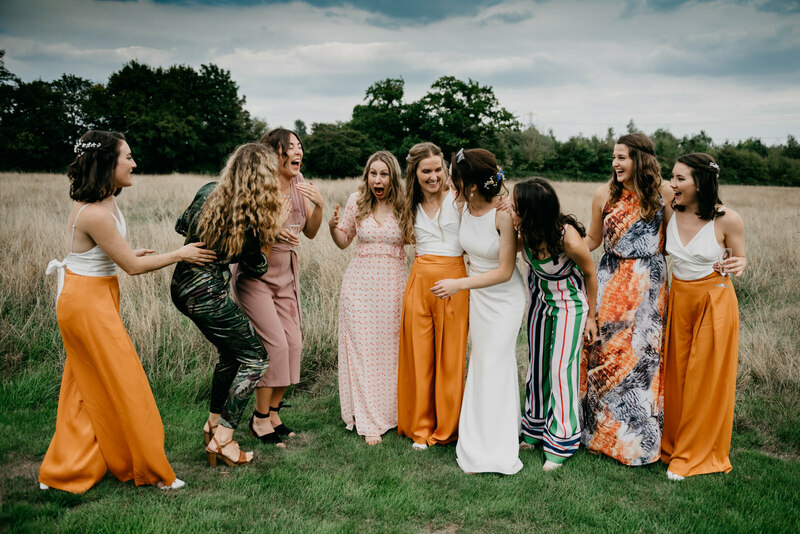 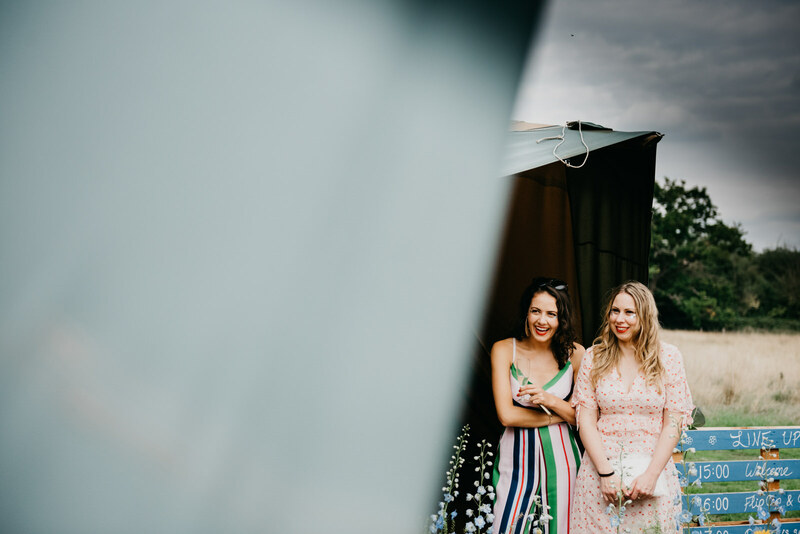 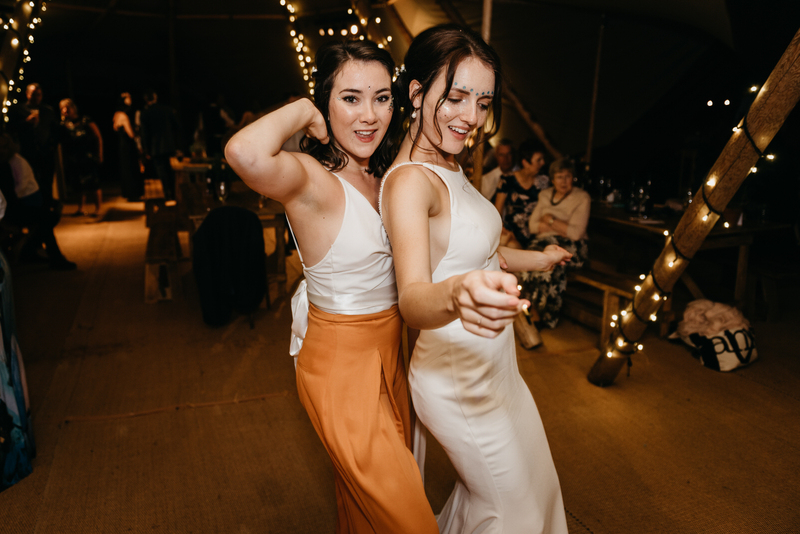 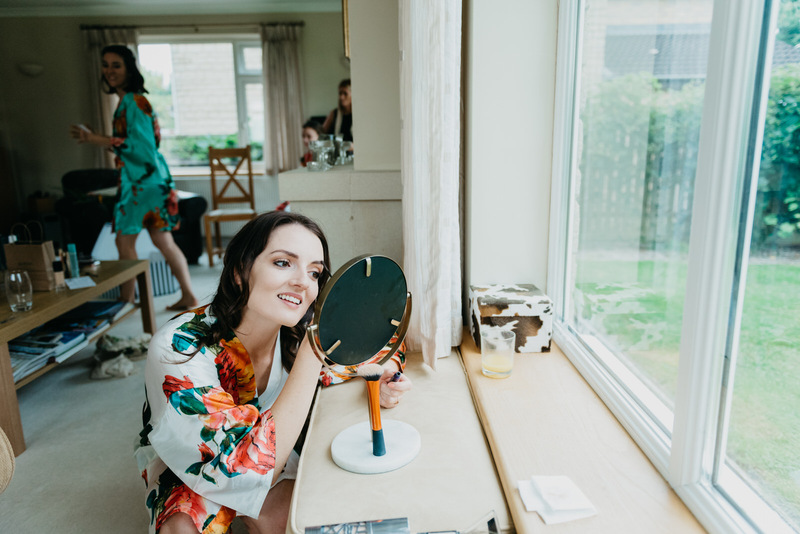 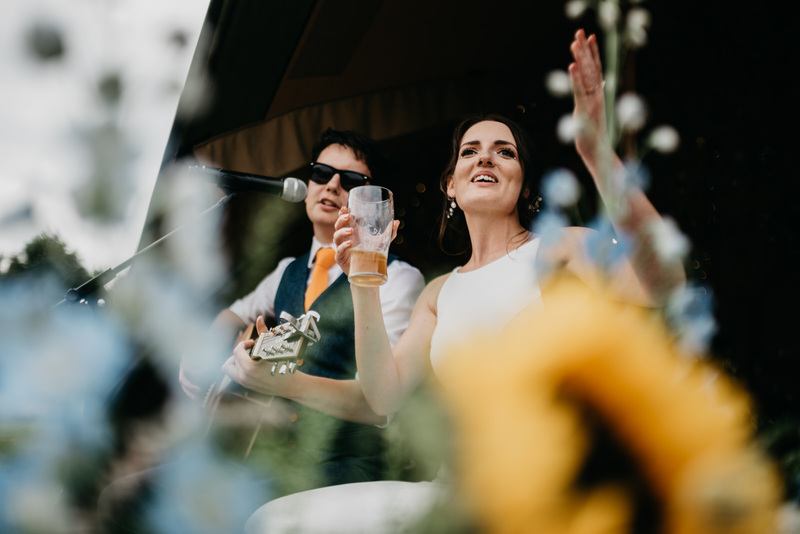 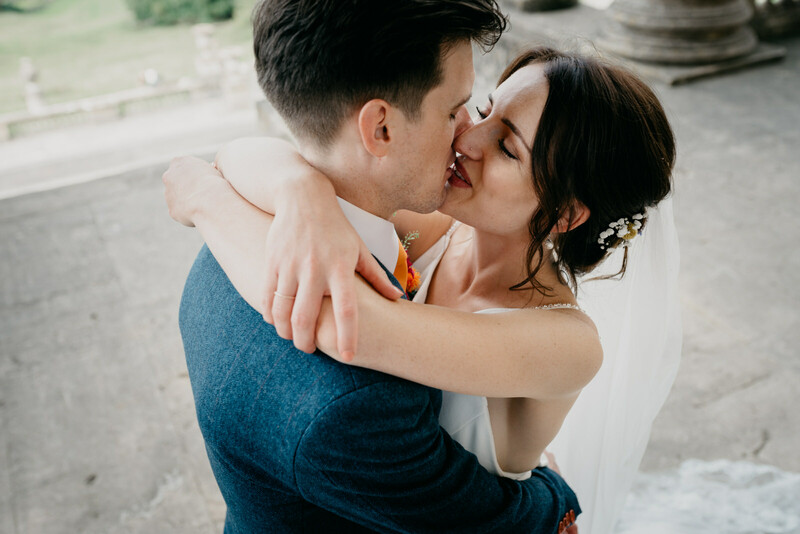 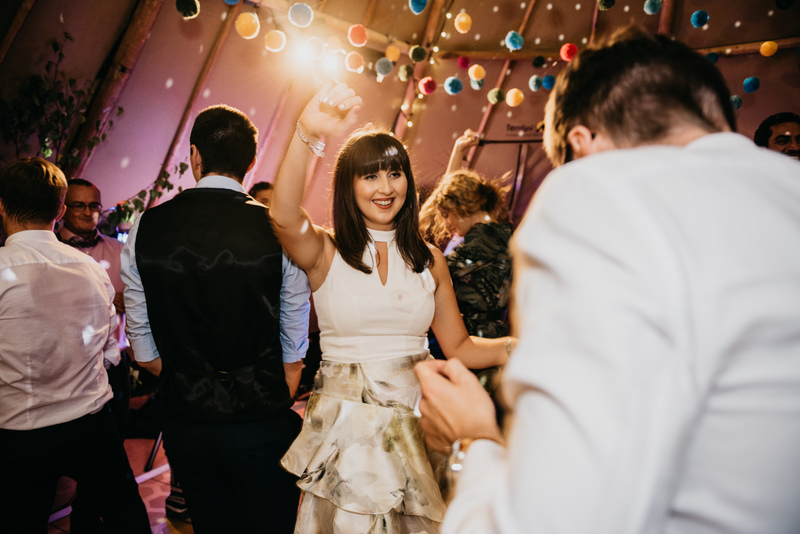 Also, if you would like to see some more of my work than click here for Rosanna and Ross’s railway wedding in Cambridgeshire or here for Izzy and Ed’s marquee wedding in Wiltshire. 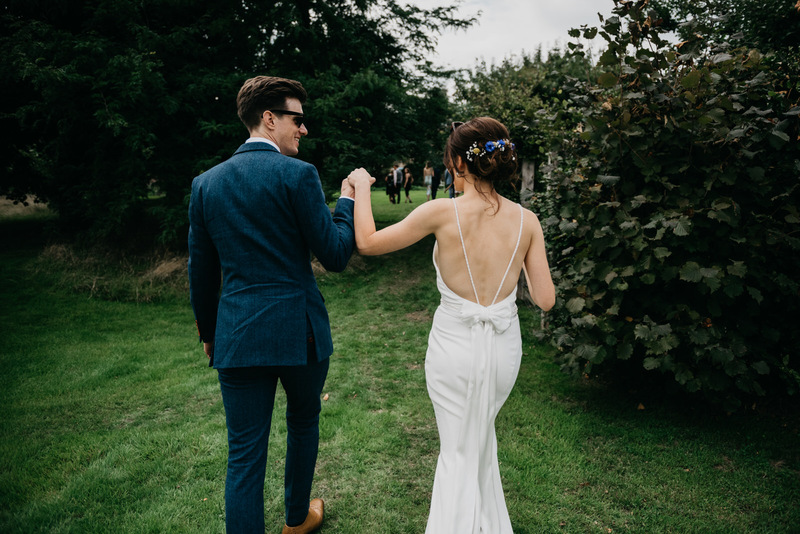 Andrew’s photos are beautiful and he truly captured our day perfectly. 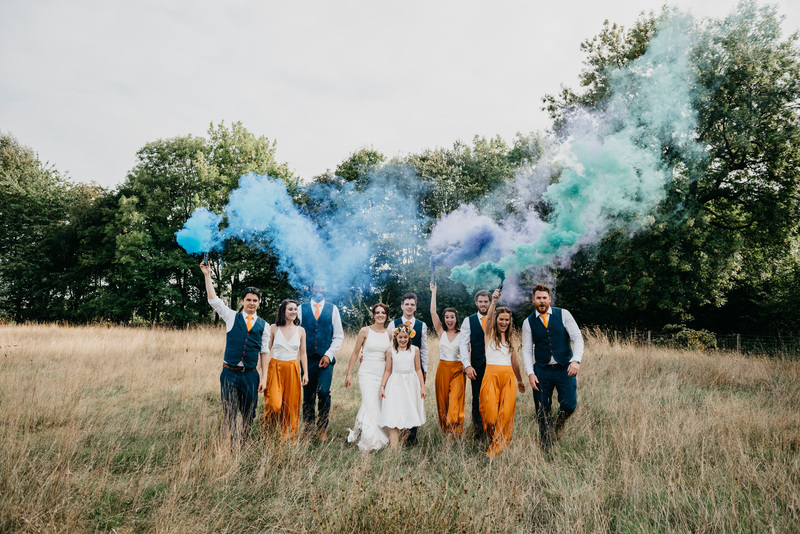 We are so chuffed with the outcome of all the photos and are now finding it hard to decide which ones we love the most and want to print!! 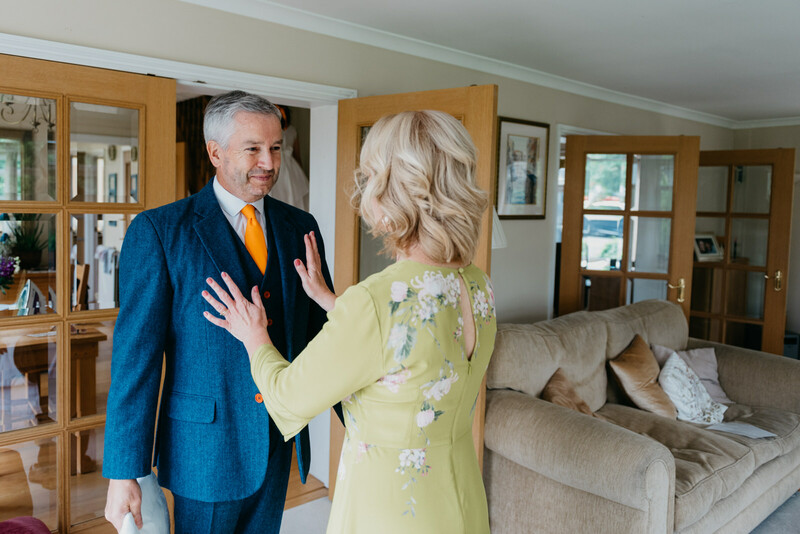 On booking, Andrew was quick to respond and was keen to get to know us so that we felt at ease with him and the camera. 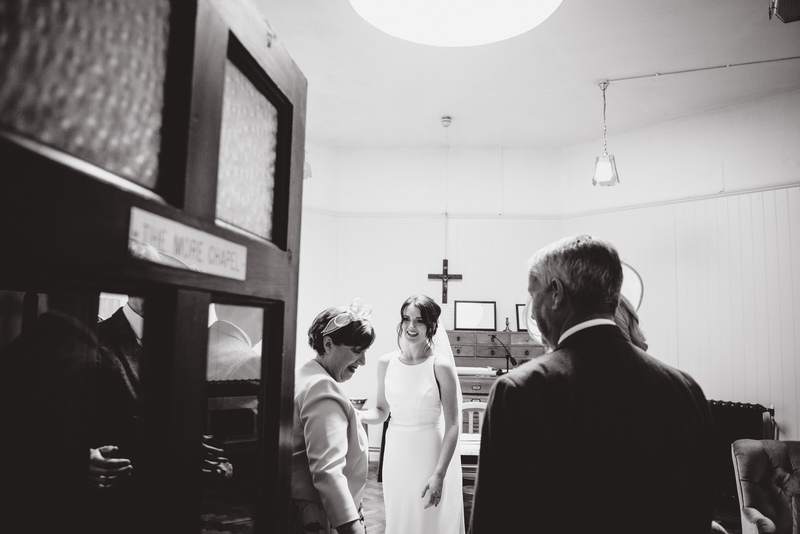 Any ideas were always welcome and accepted, and he turned our ideas into artistic masterworks! 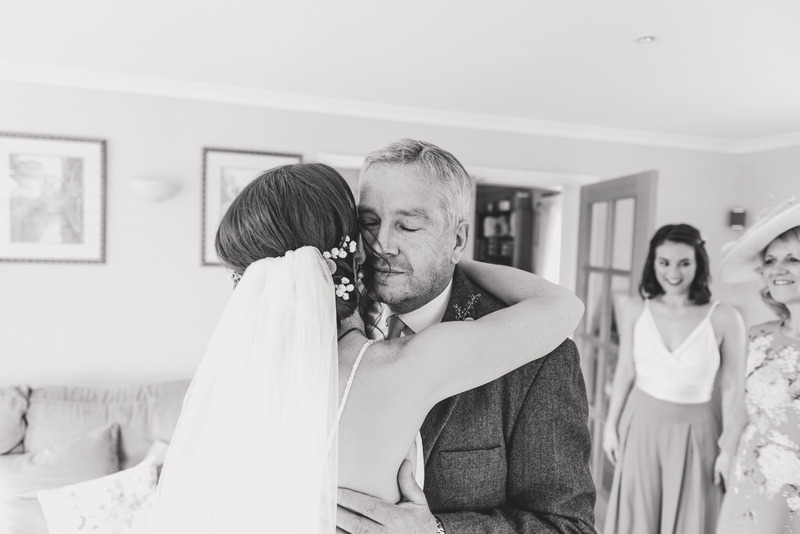 He was also very sensitive to our time on the day, yet still took every photo we wanted. 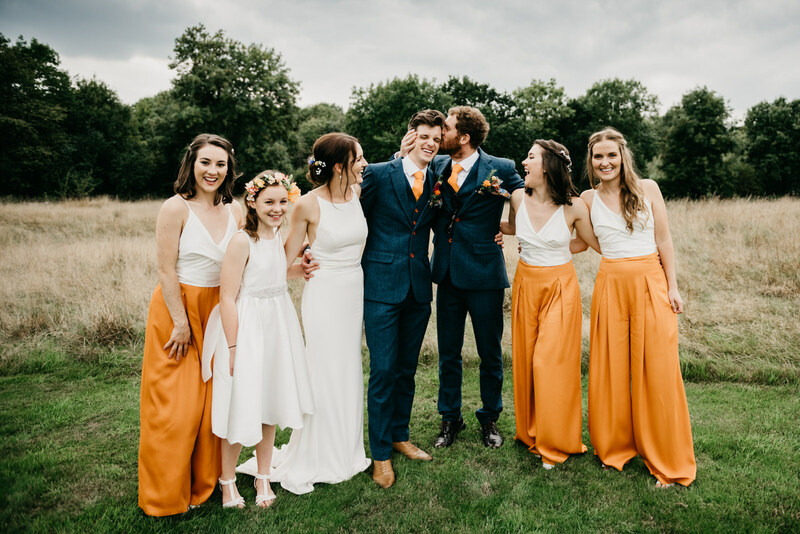 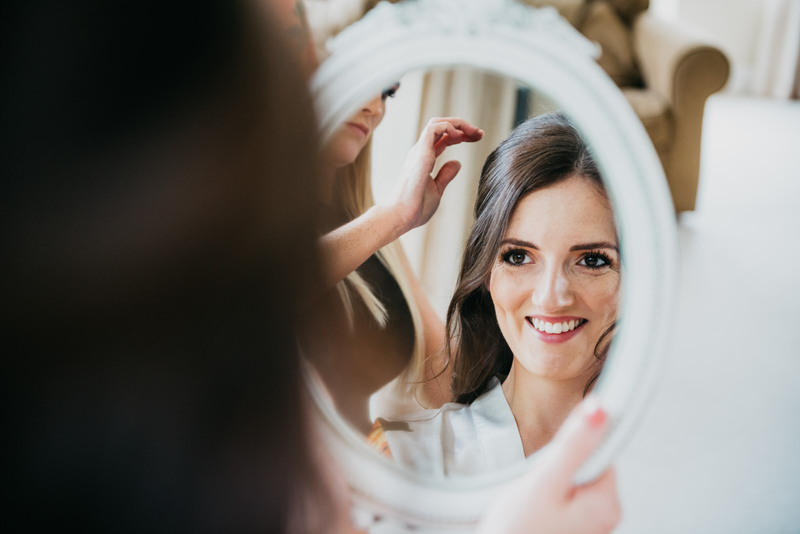 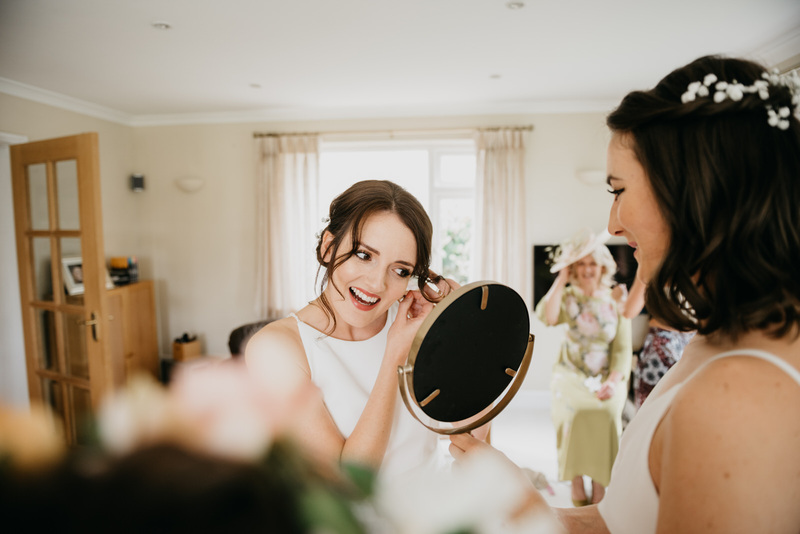 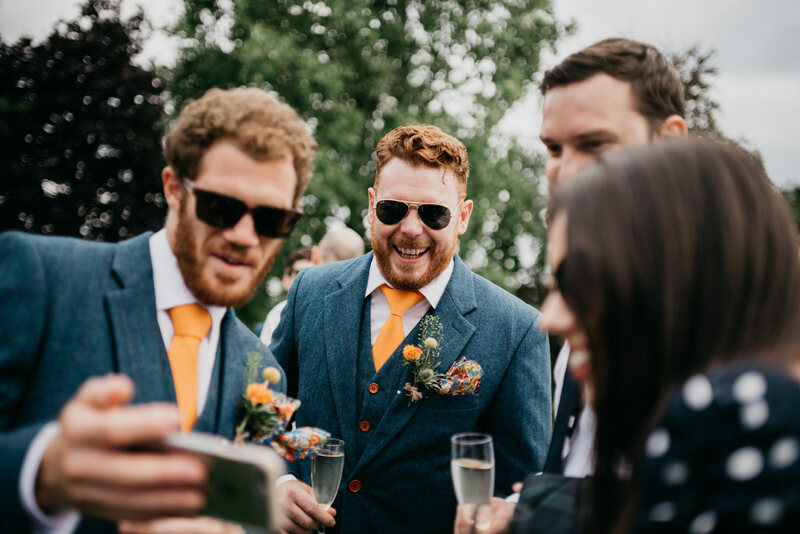 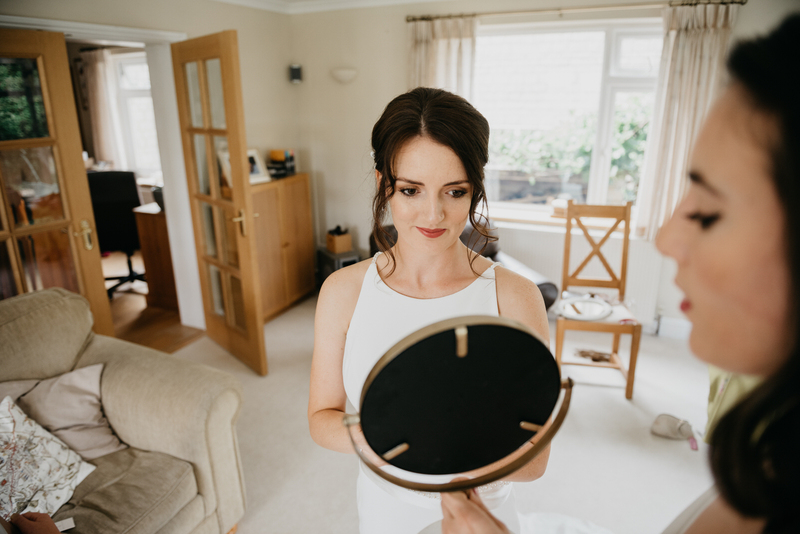 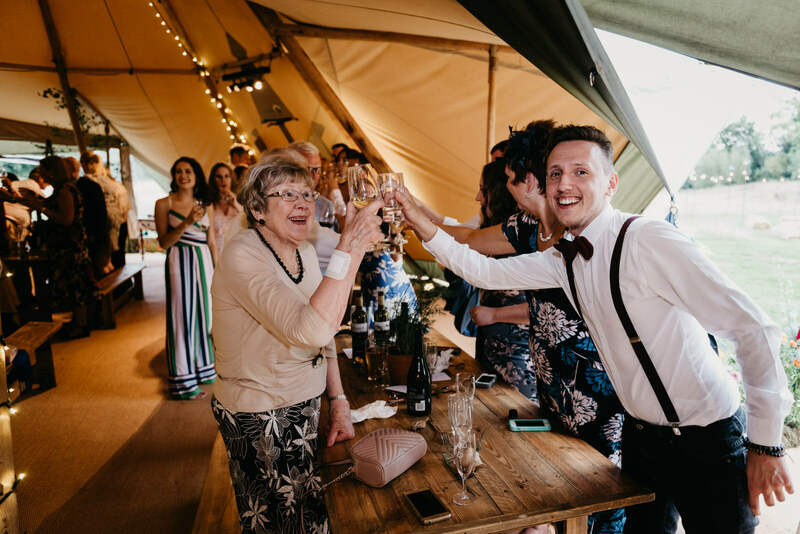 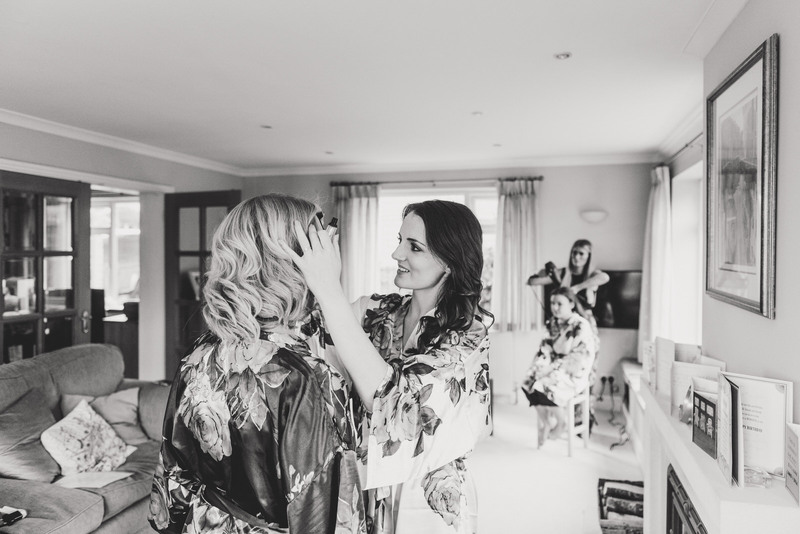 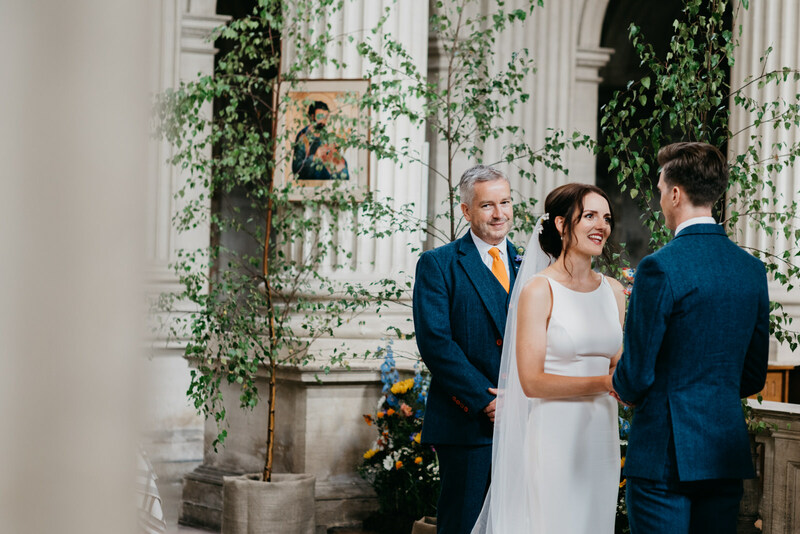 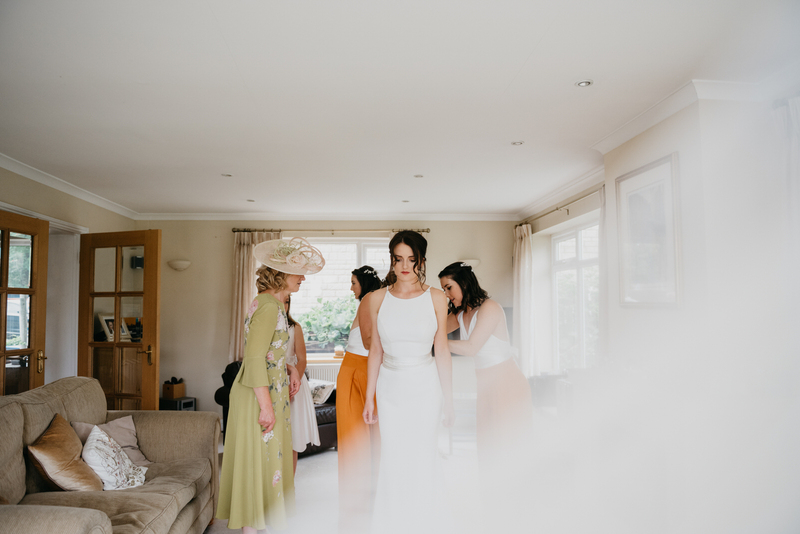 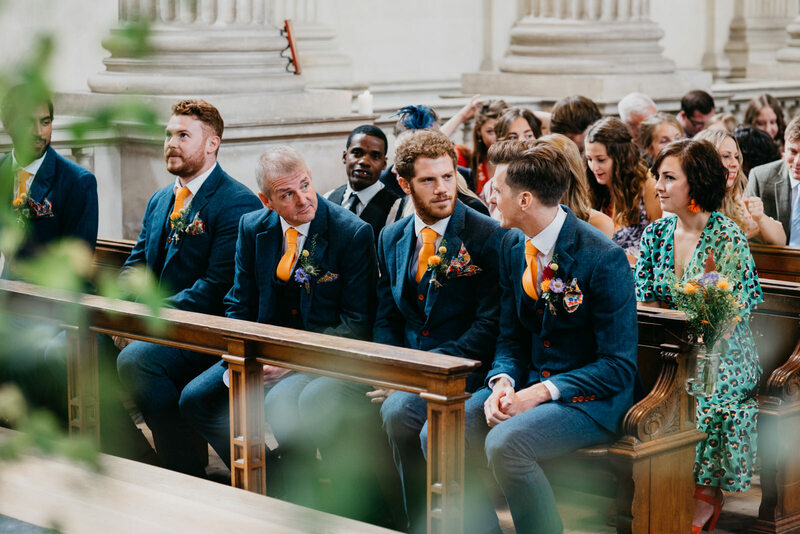 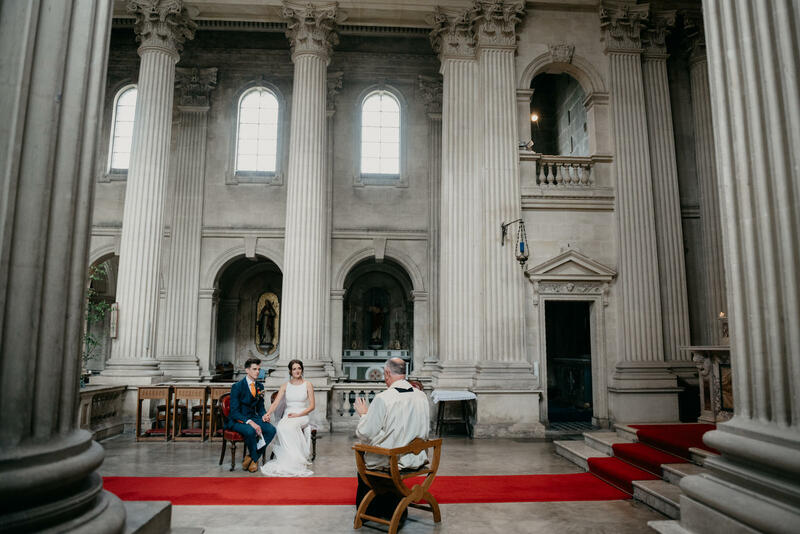 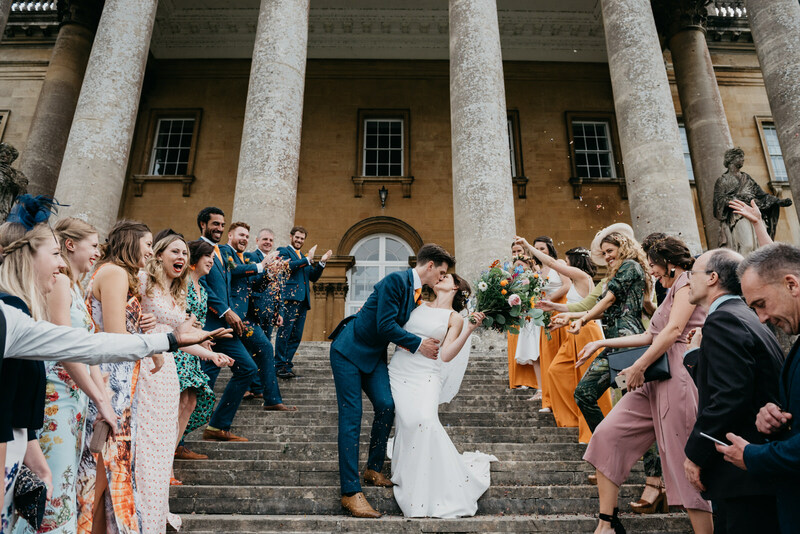 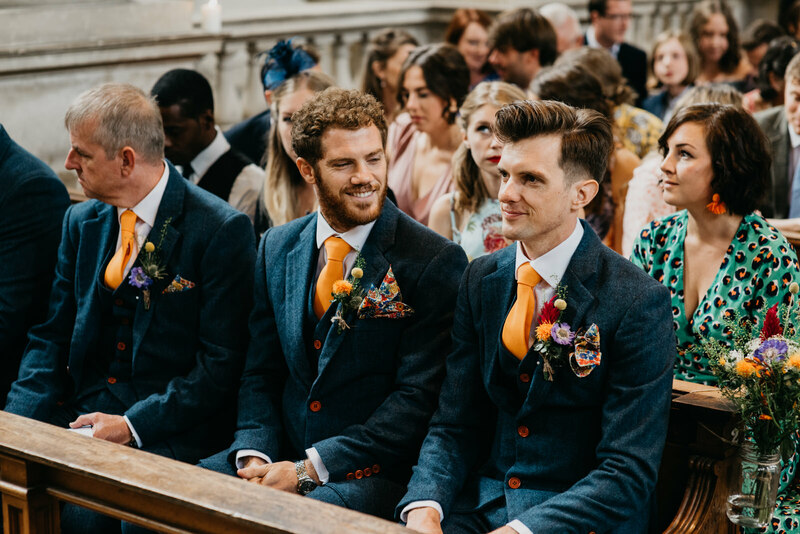 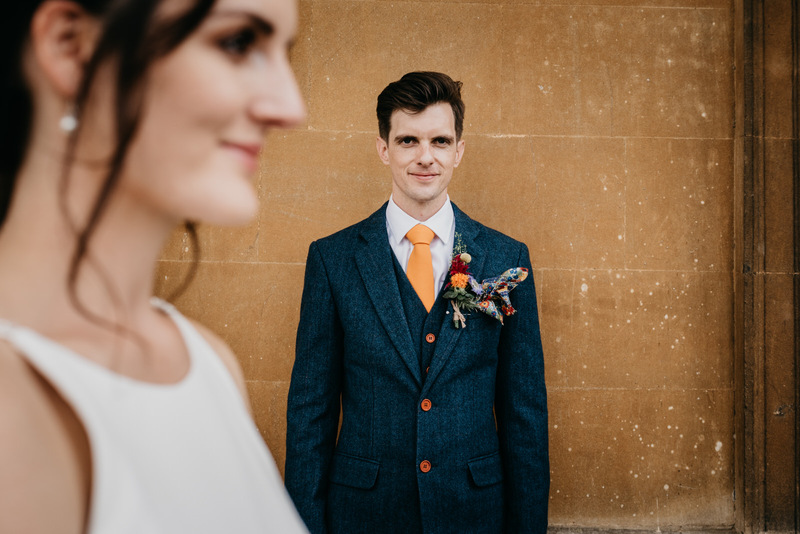 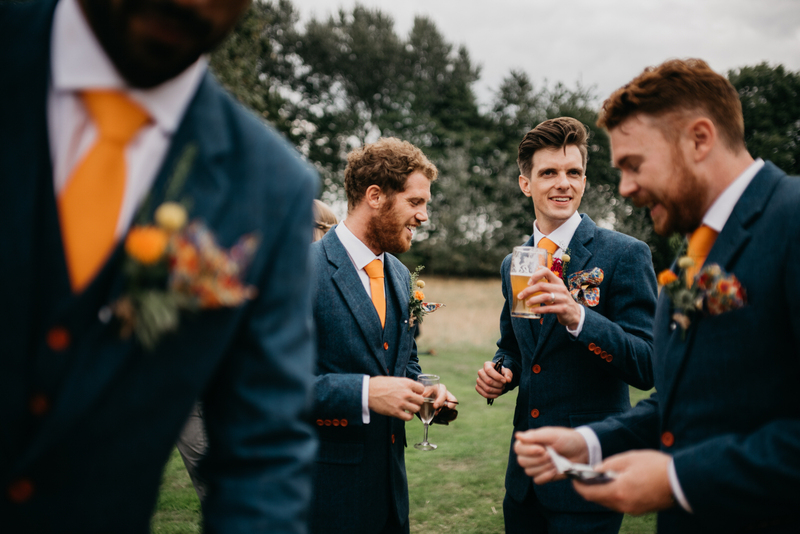 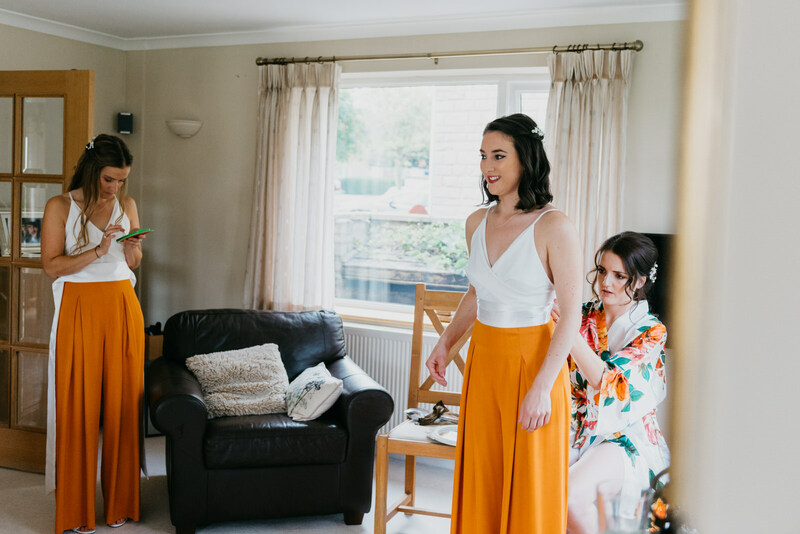 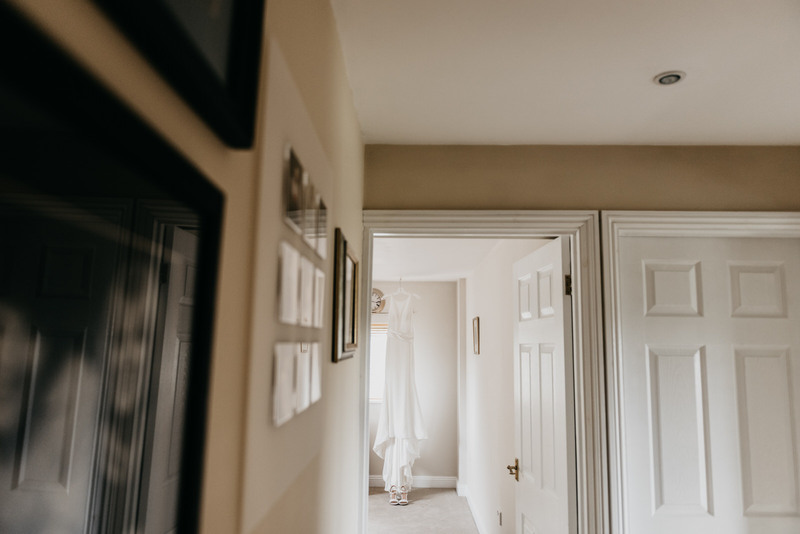 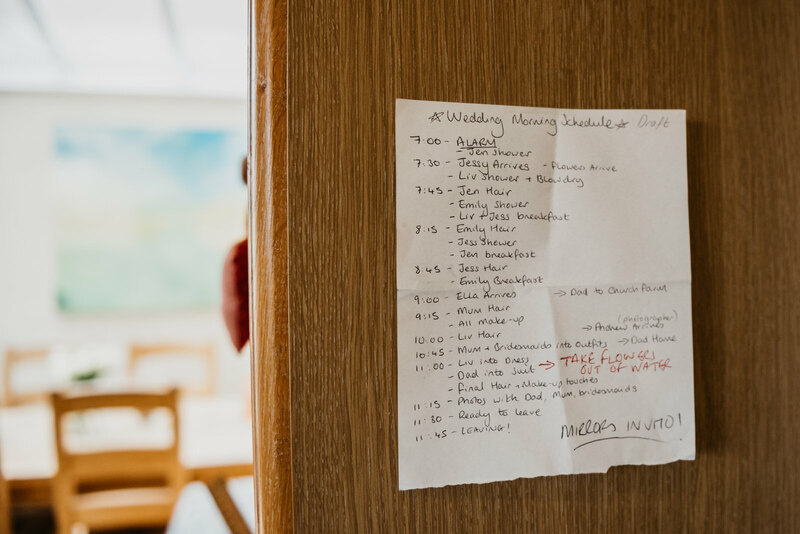 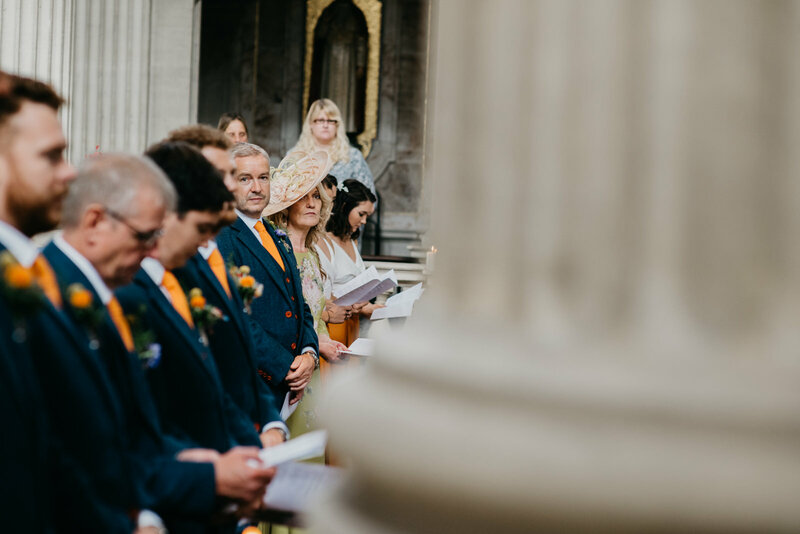 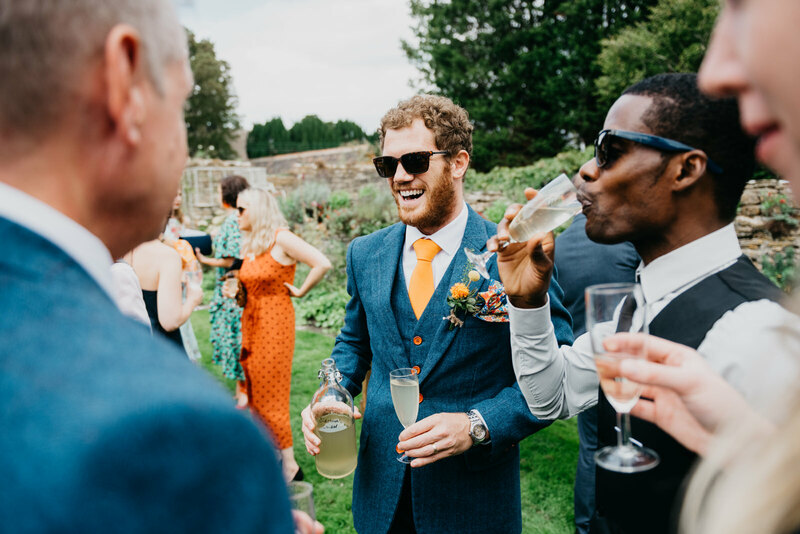 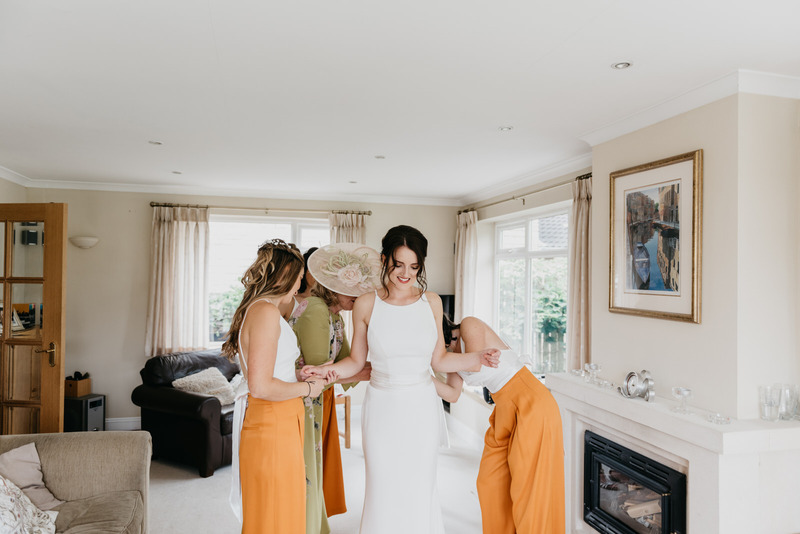 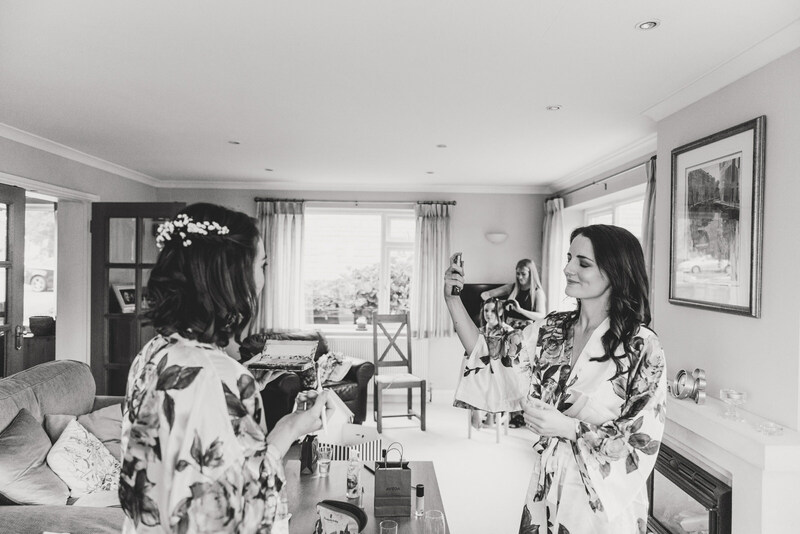 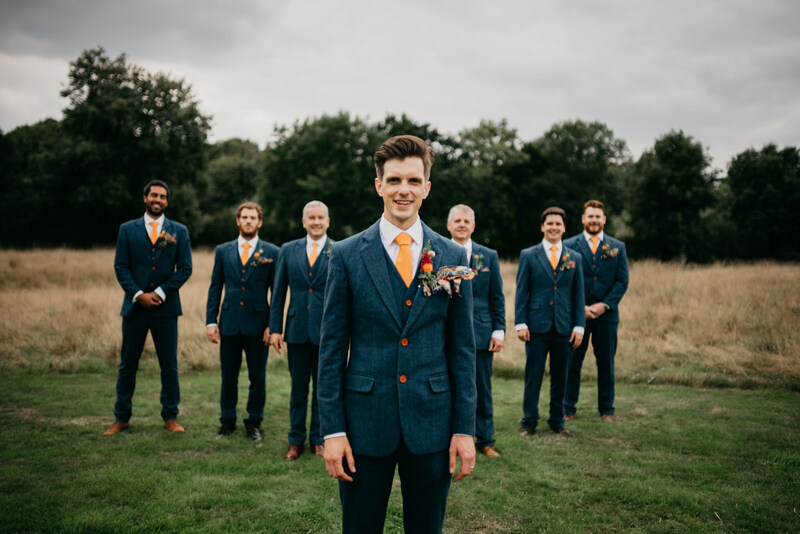 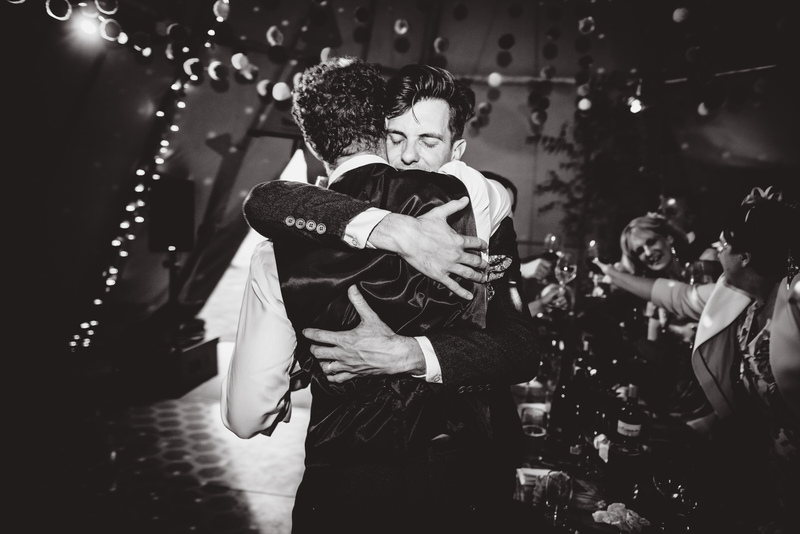 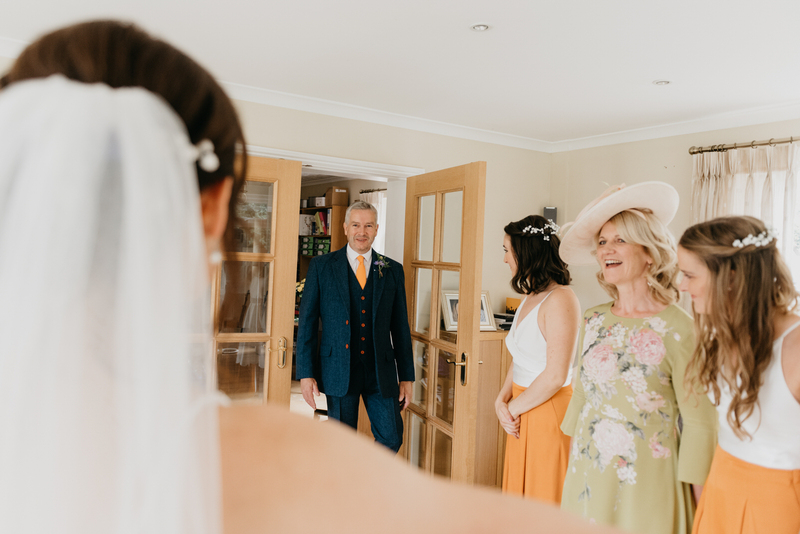 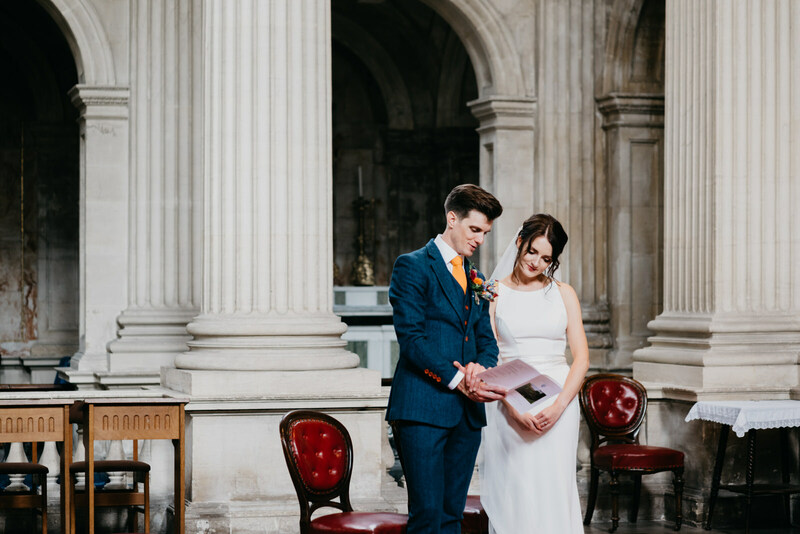 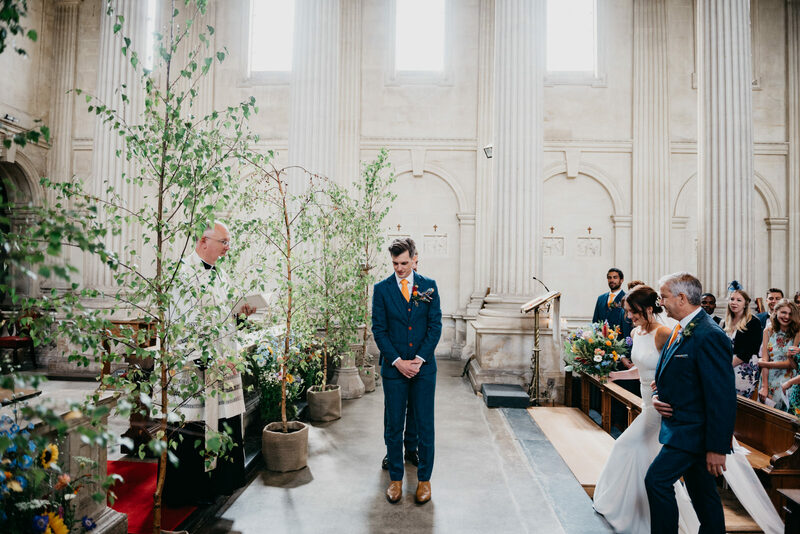 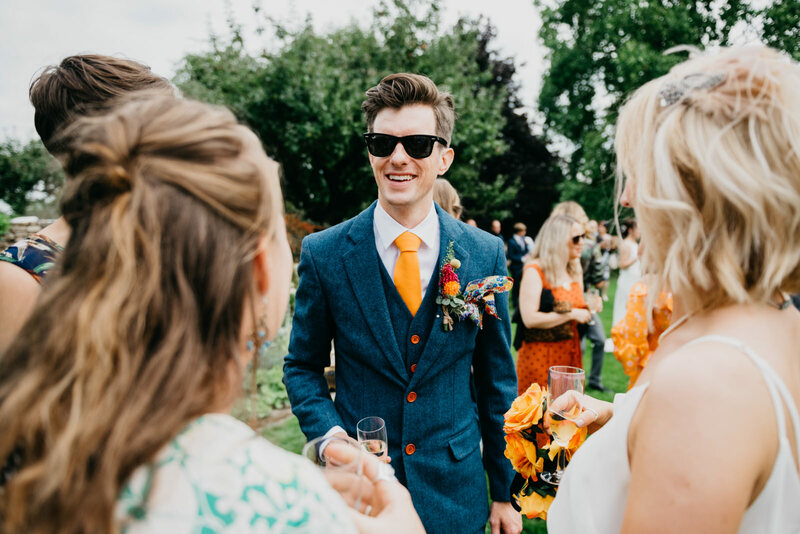 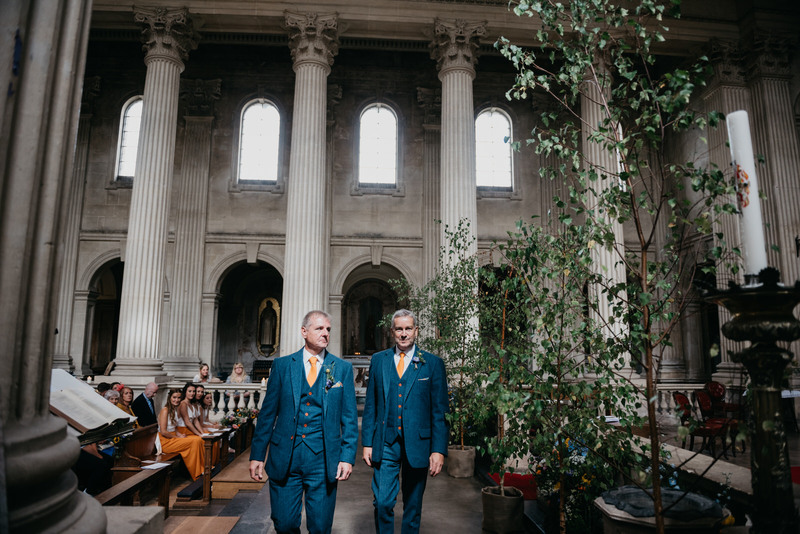 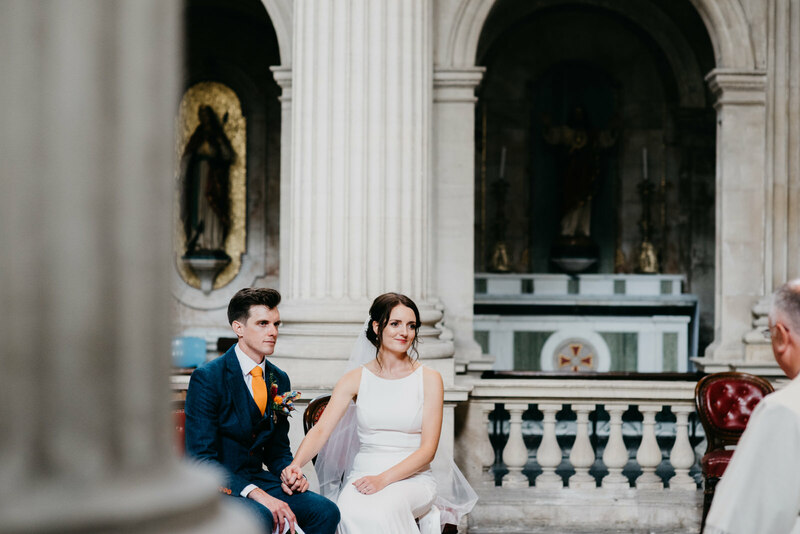 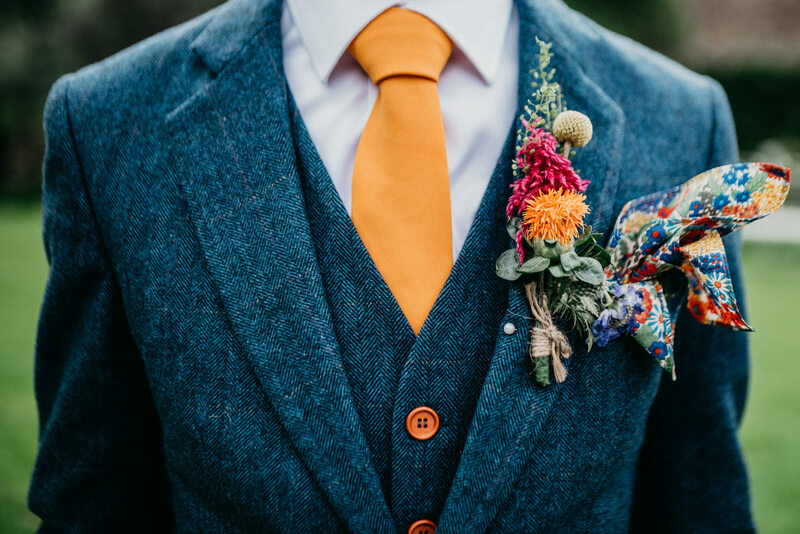 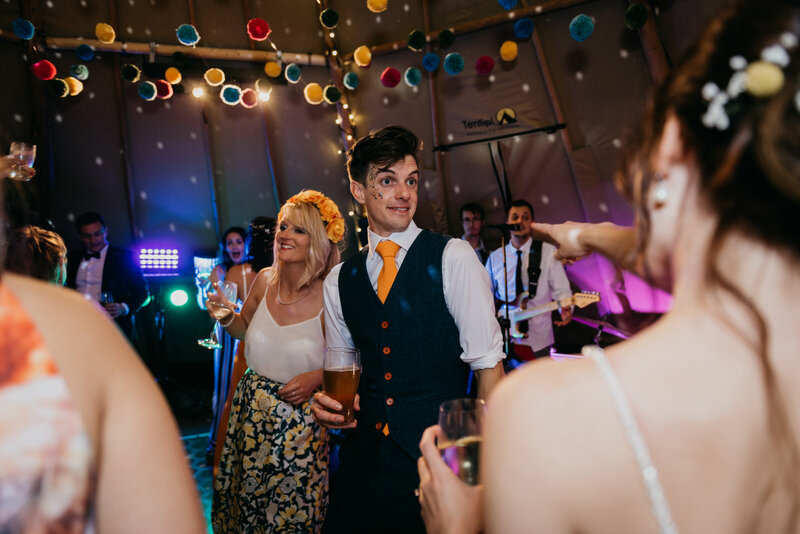 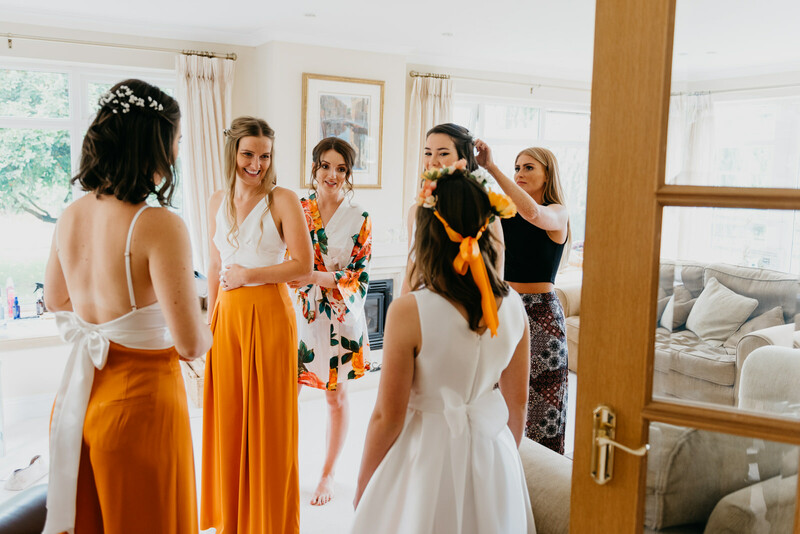 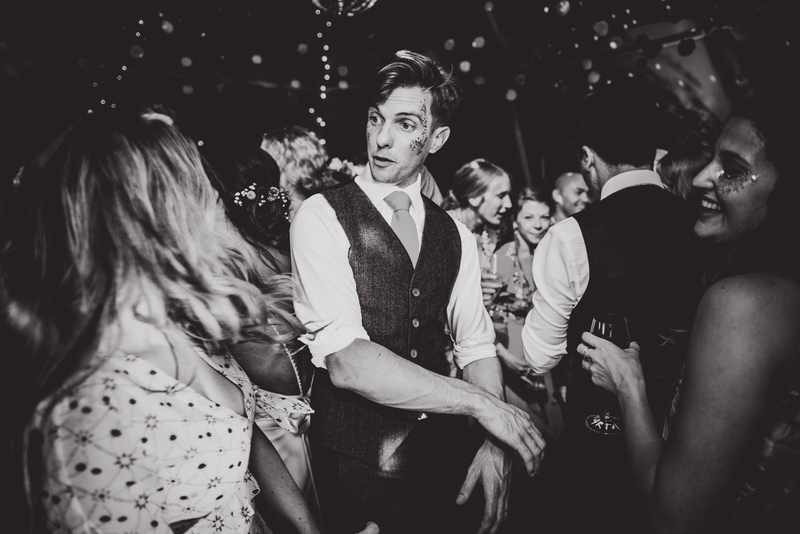 Andrew was extremely personable and tactful when organising friends and family into photos…and in general…which was great and just what you need on your busy wedding day. 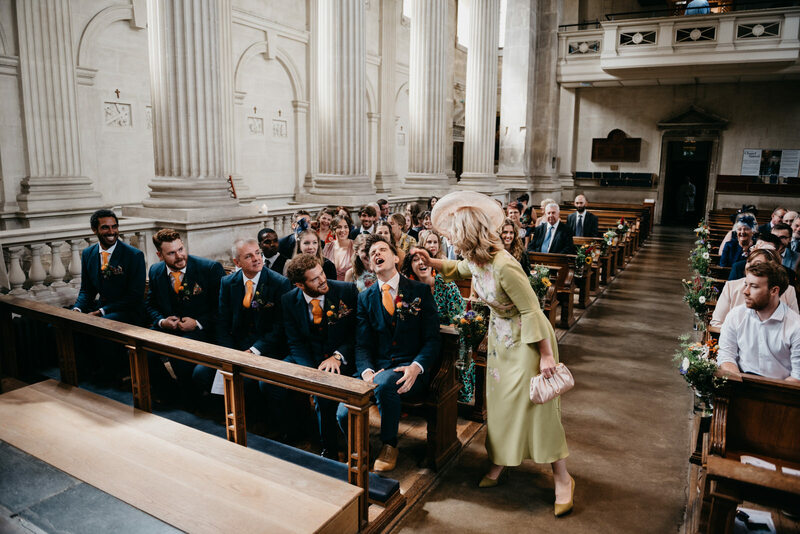 Finally, even though there are hundreds of photos, I feel like I barely saw him! 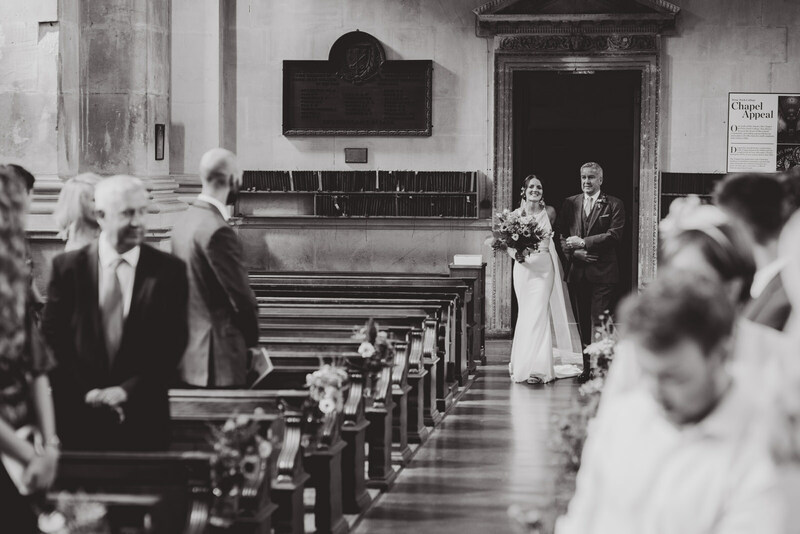 Being a discreet but talented photographer is a rare skill and made us feel totally at ease on the day! 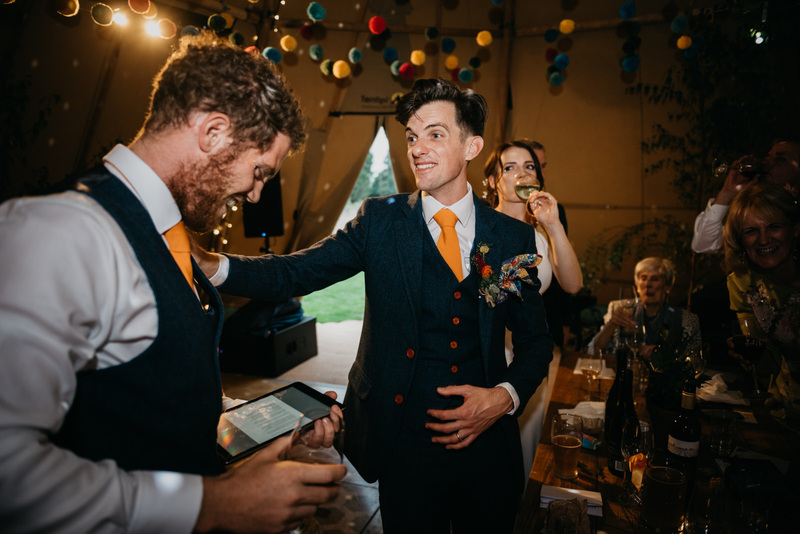 We will recommend Andrew to EVERYONE who asks.